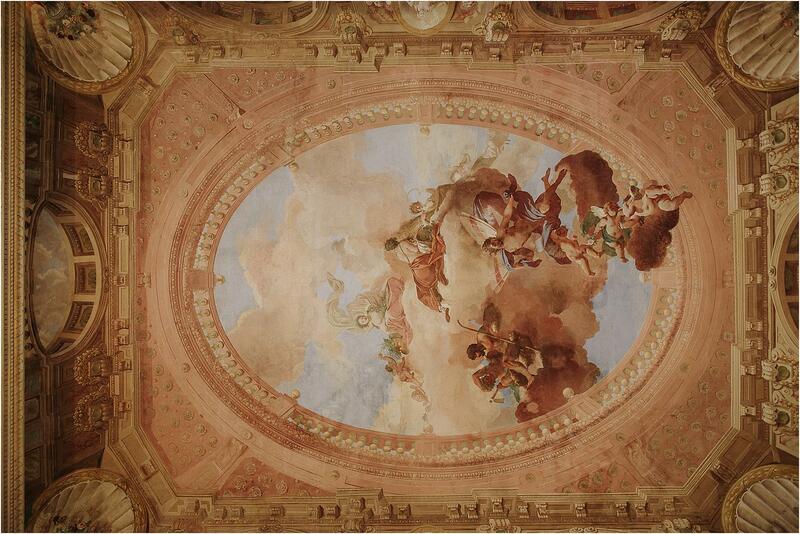 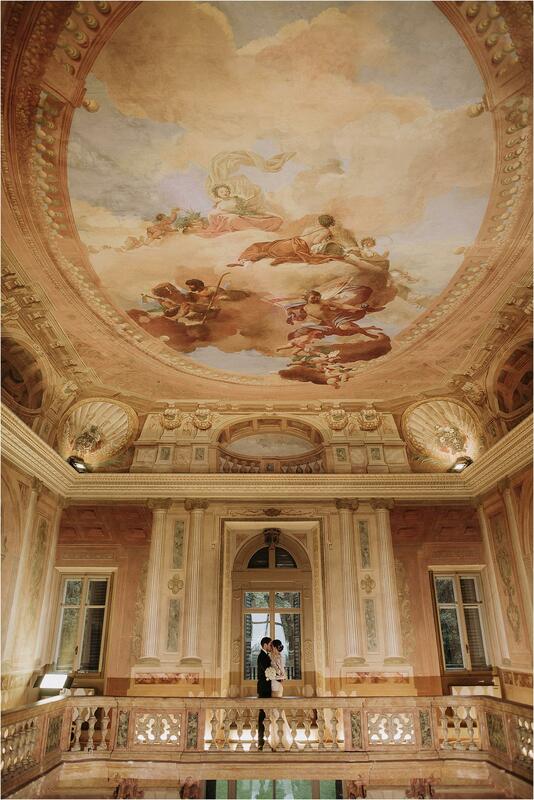 Valpolicella: land of wines, history and elegant villas immersed in the countryside. 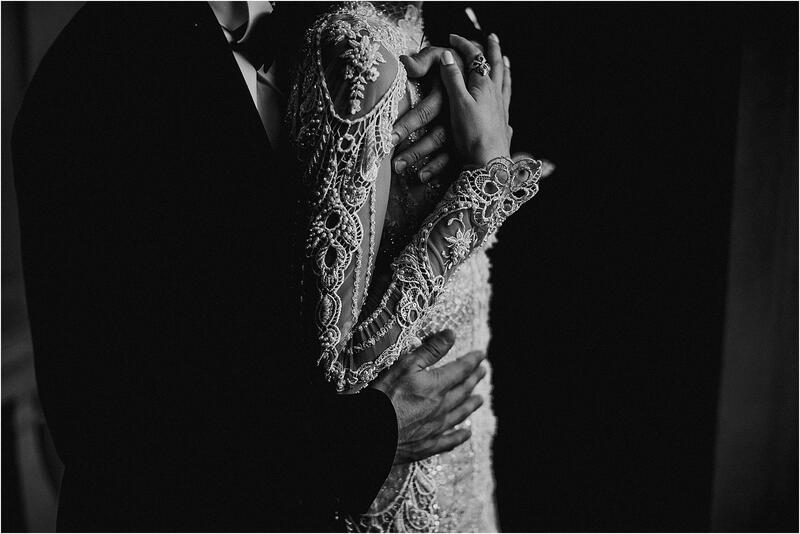 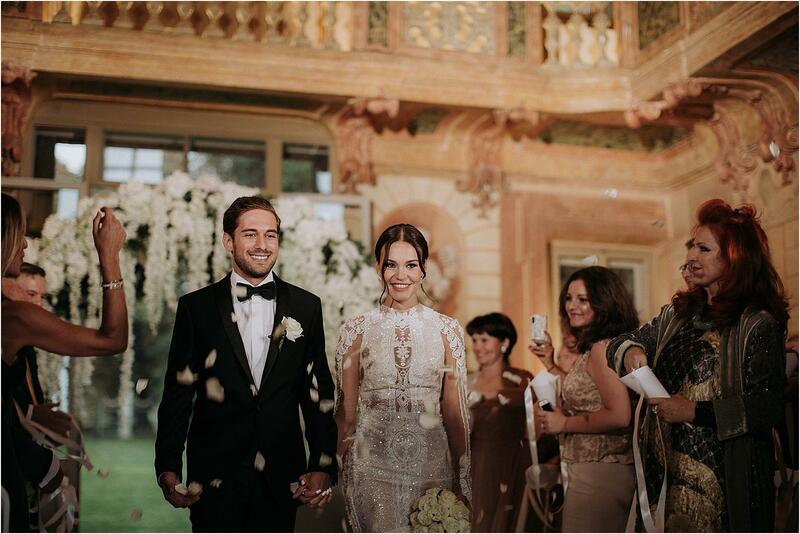 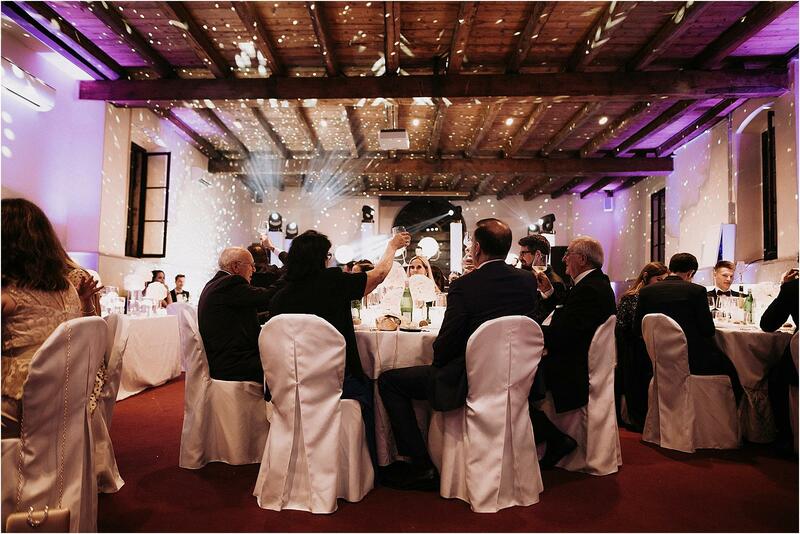 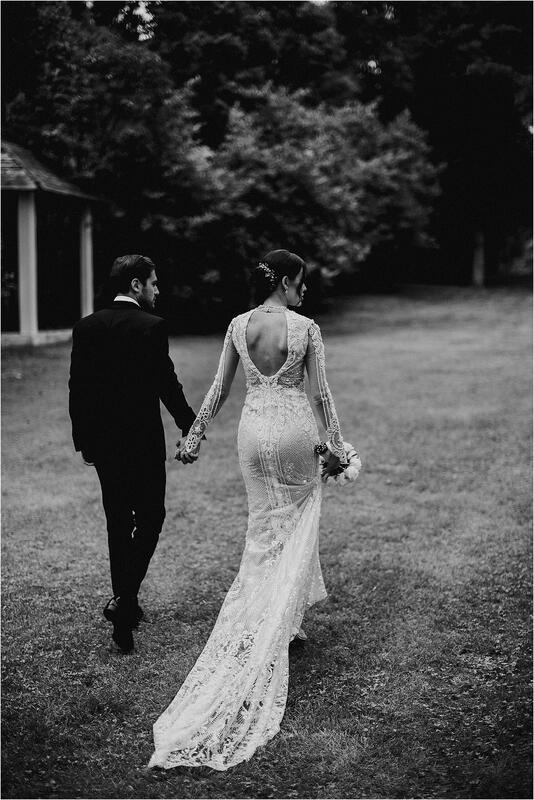 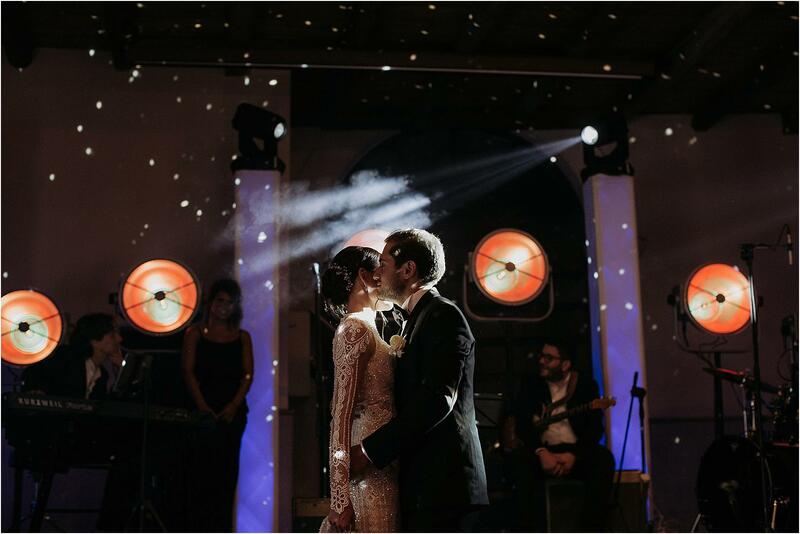 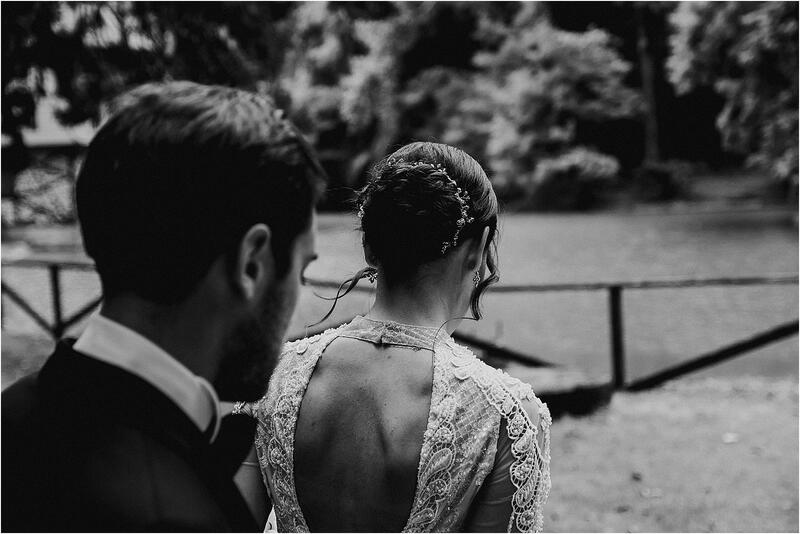 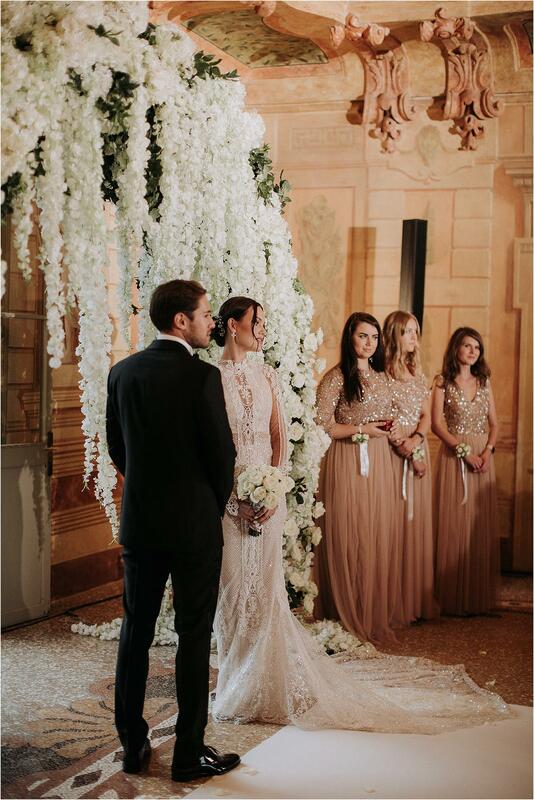 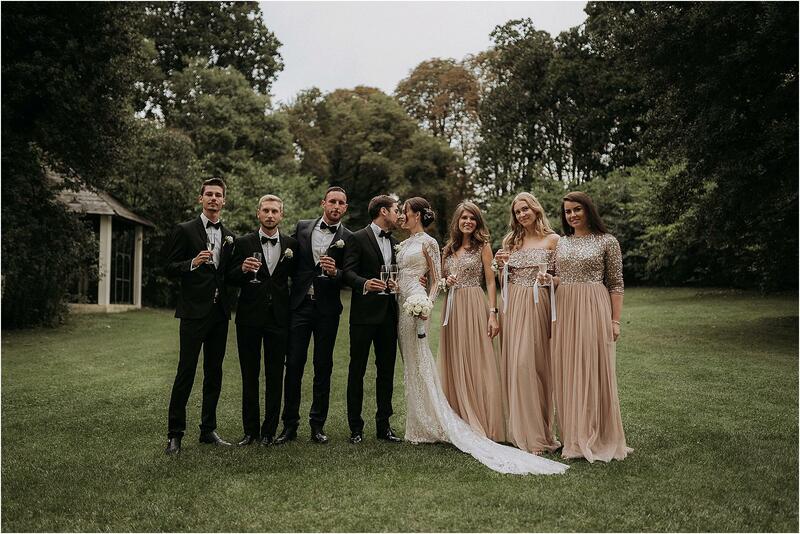 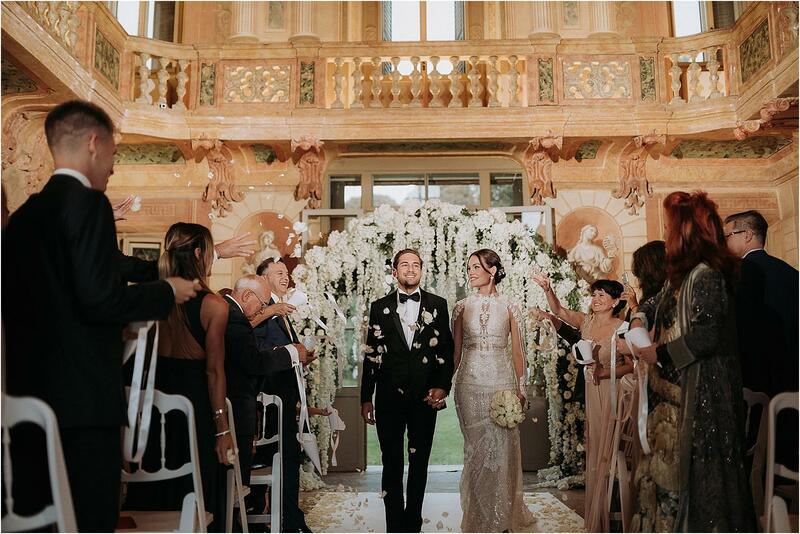 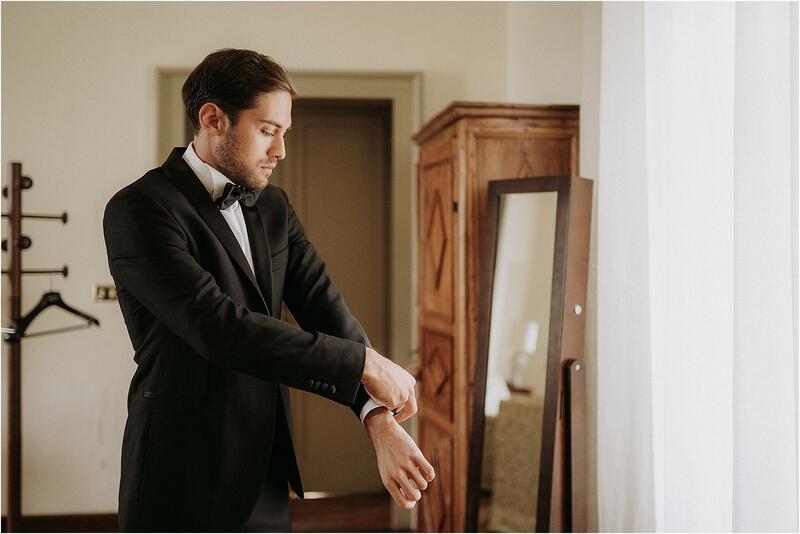 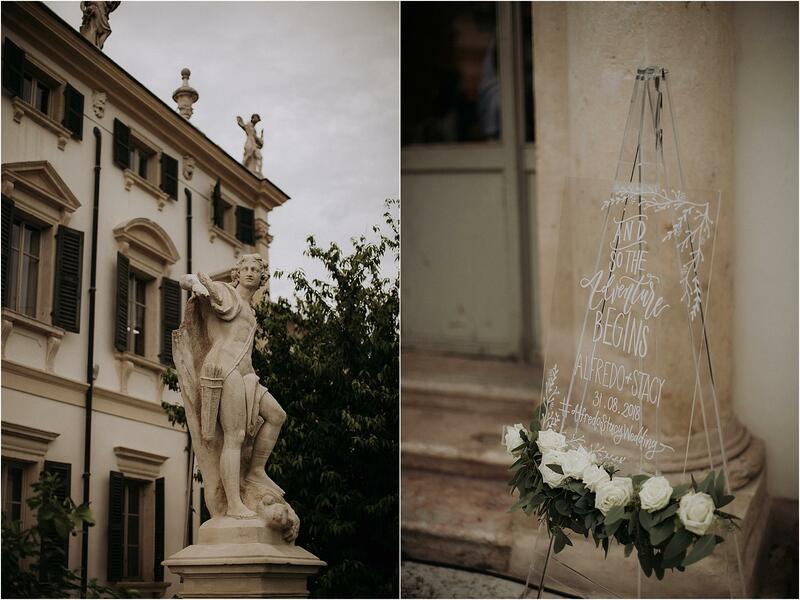 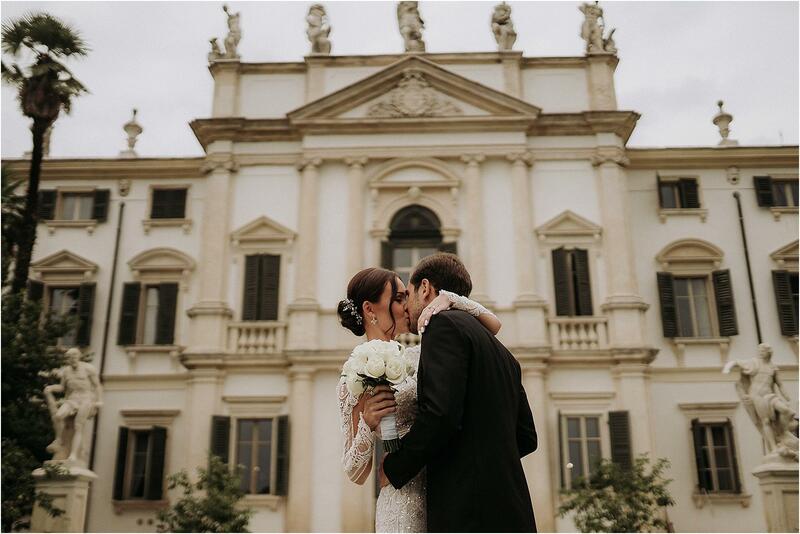 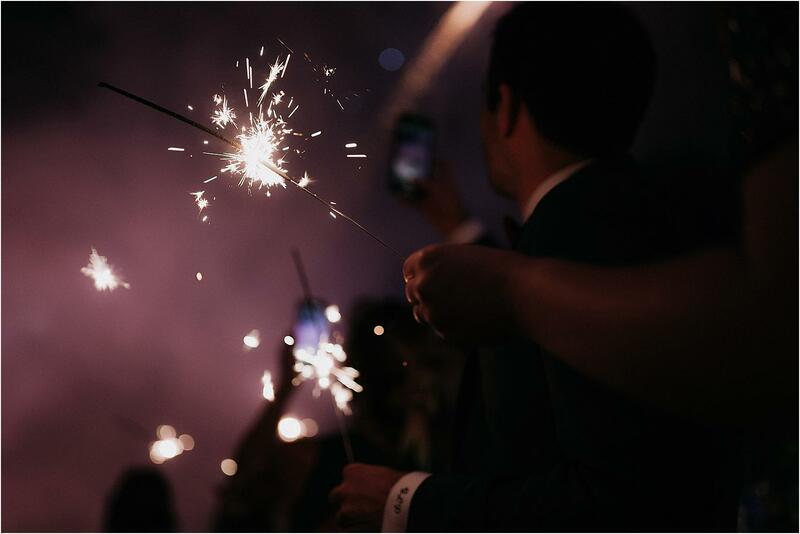 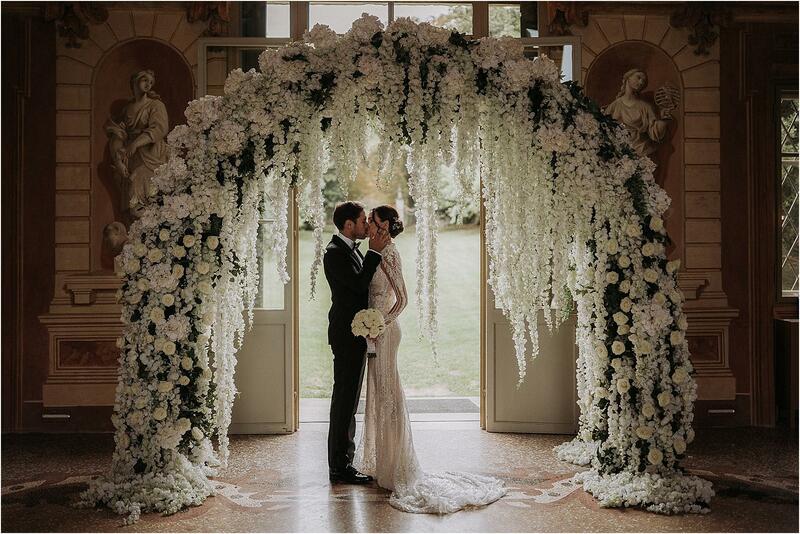 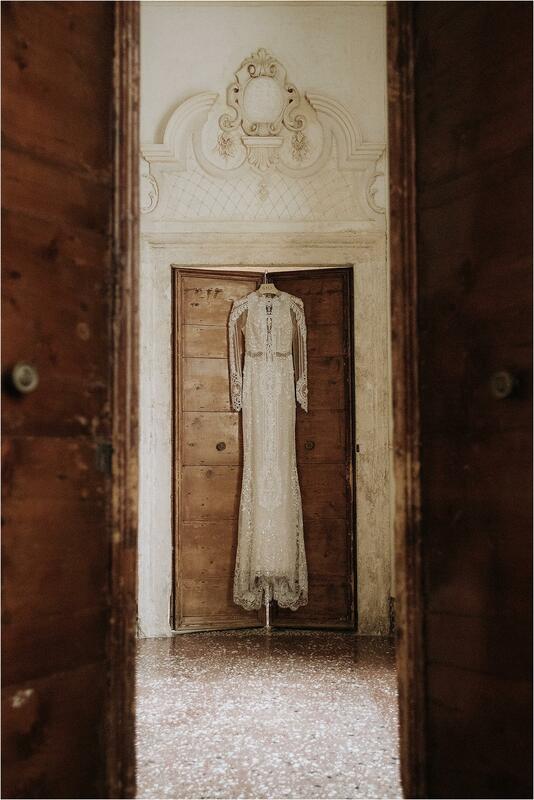 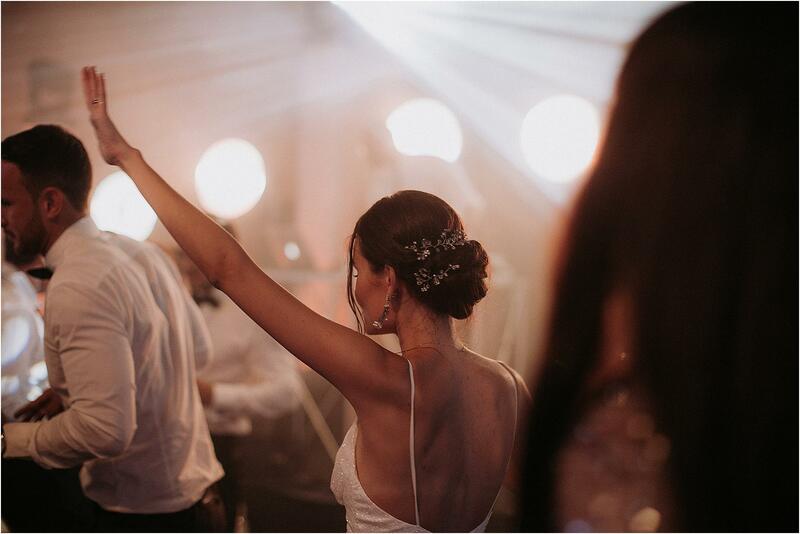 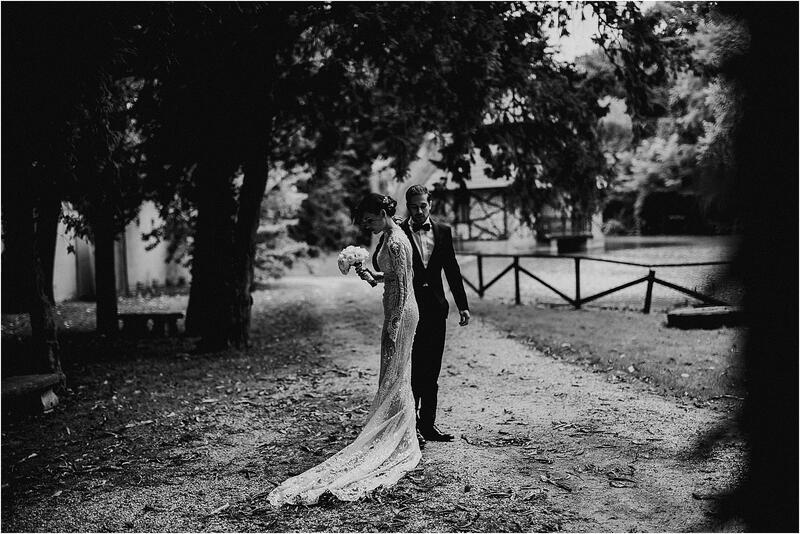 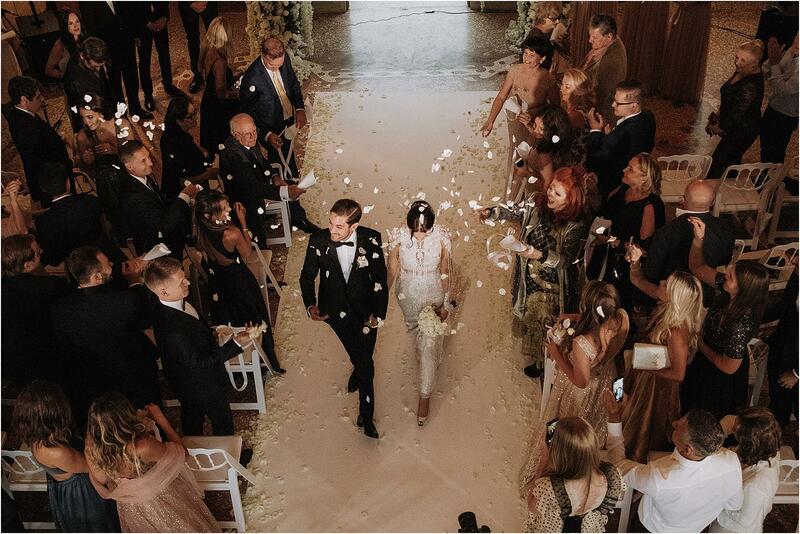 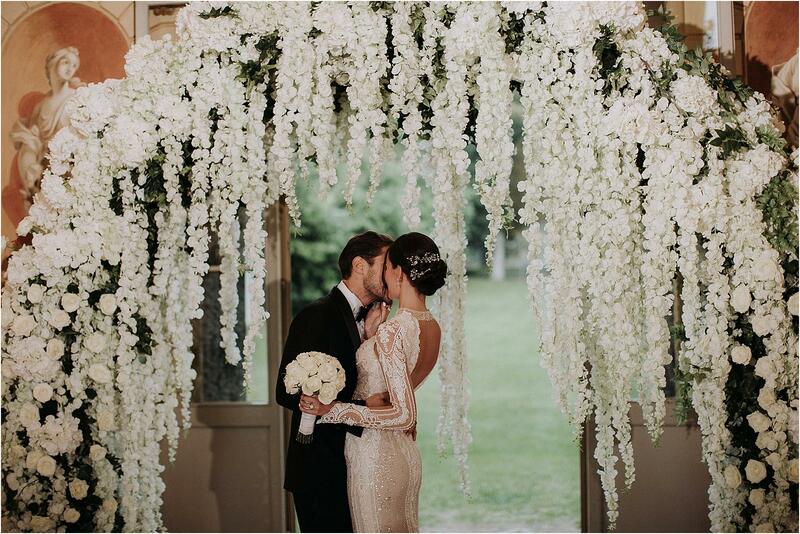 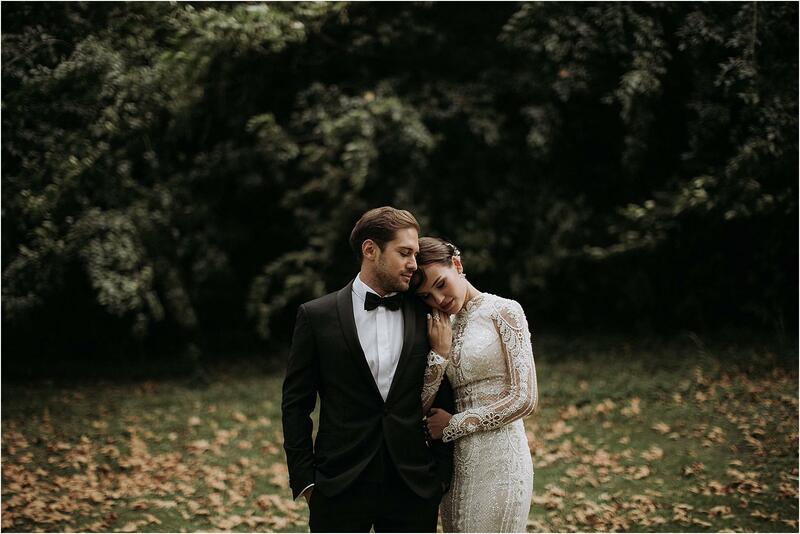 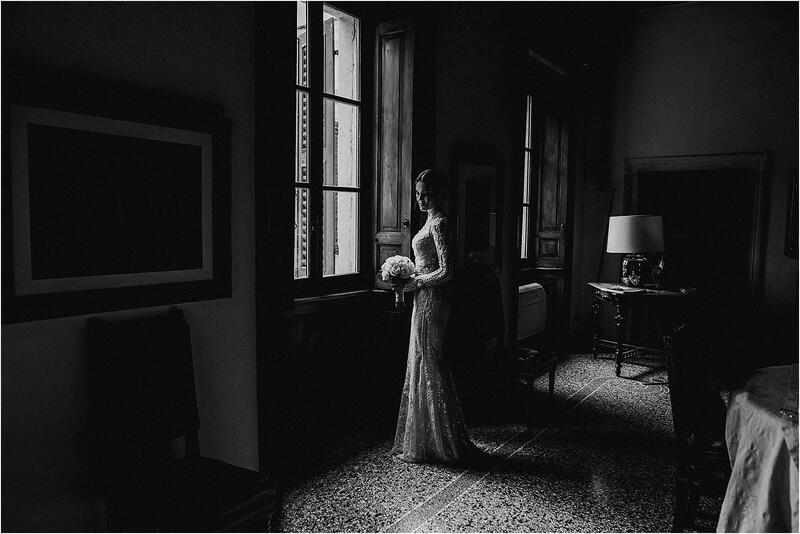 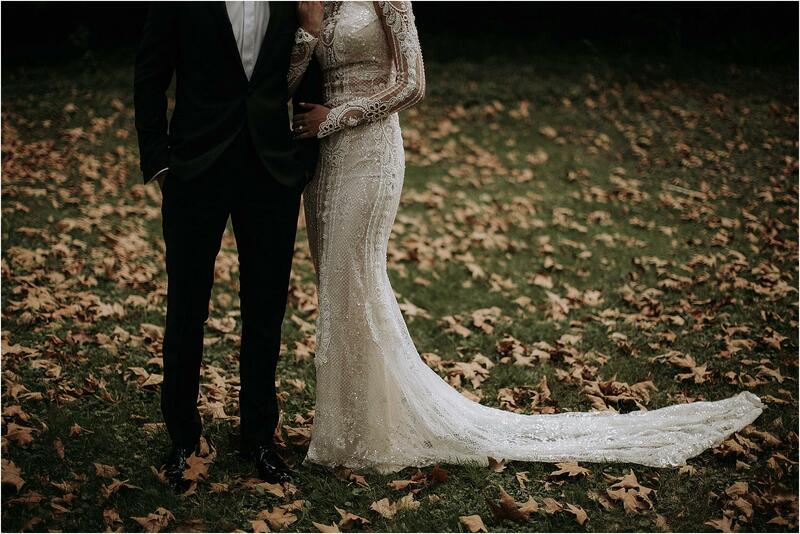 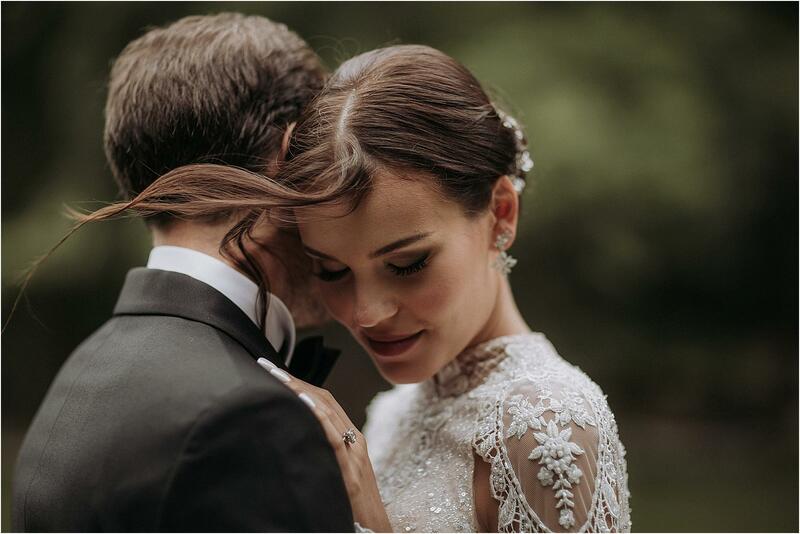 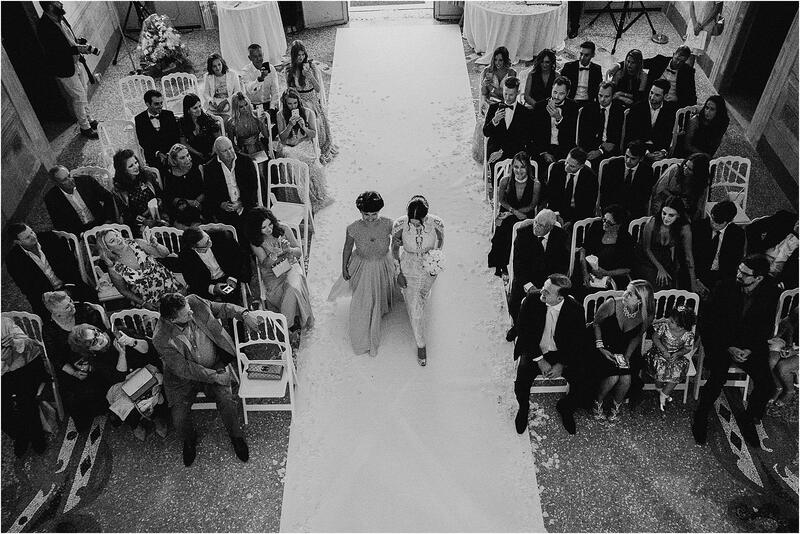 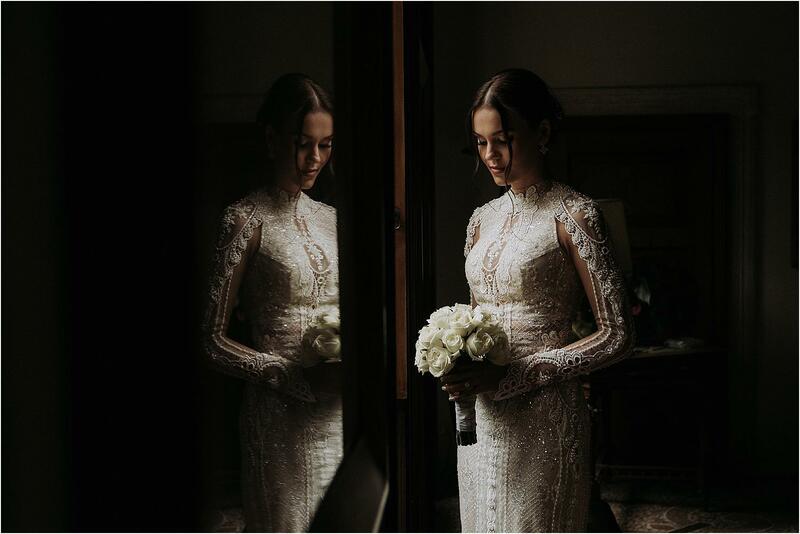 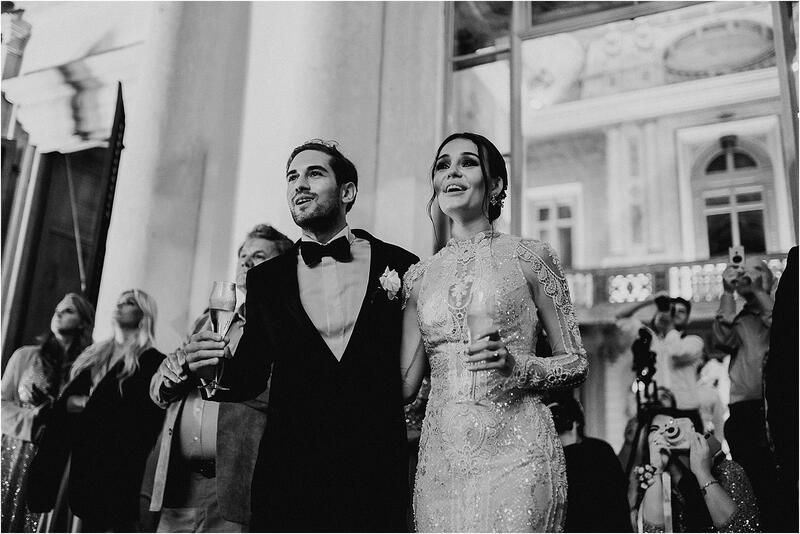 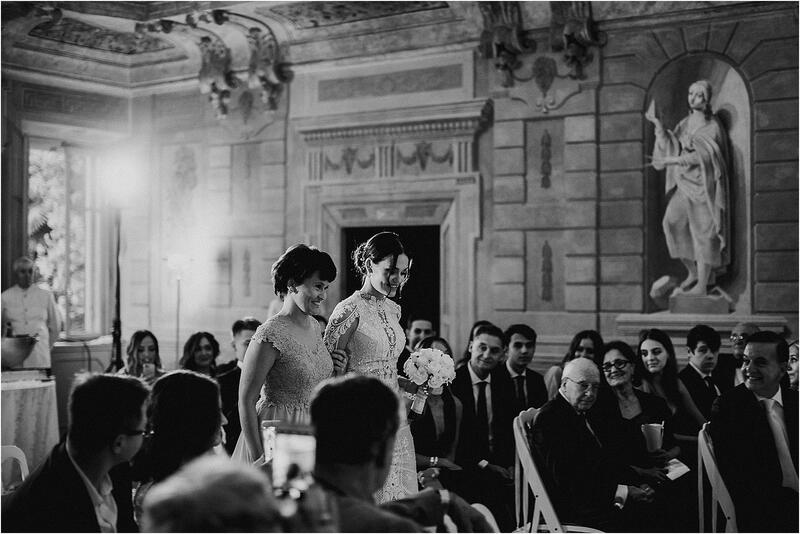 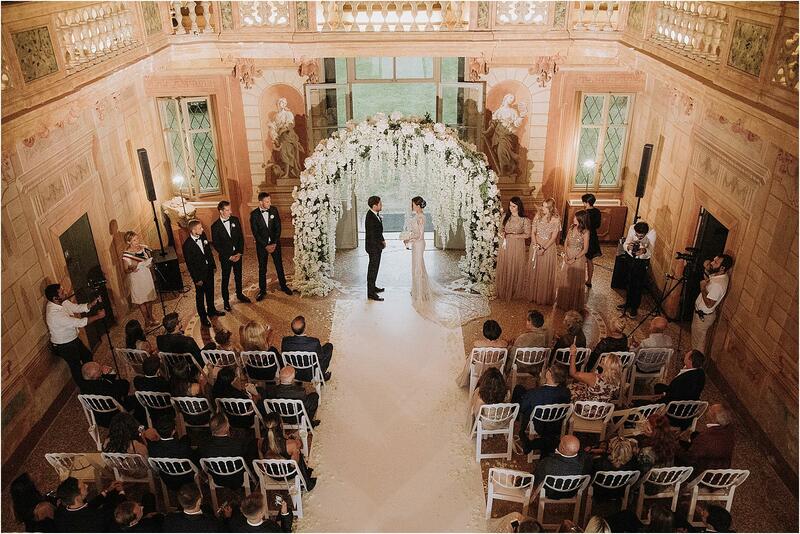 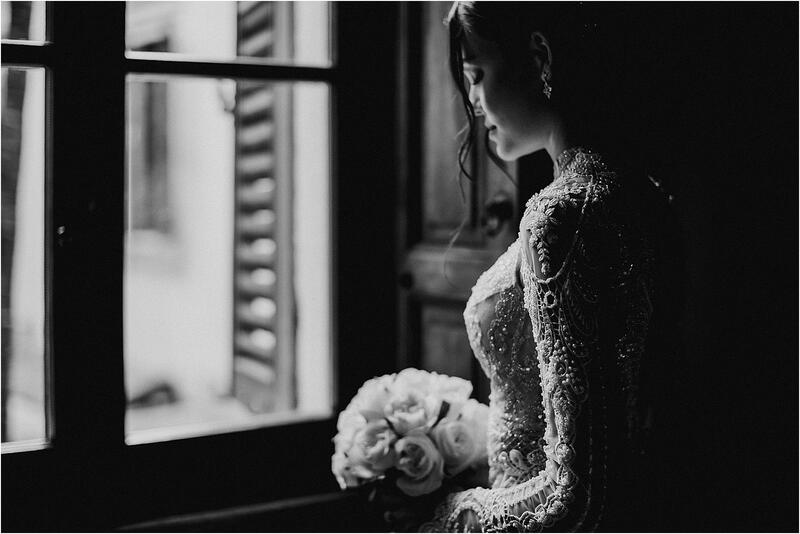 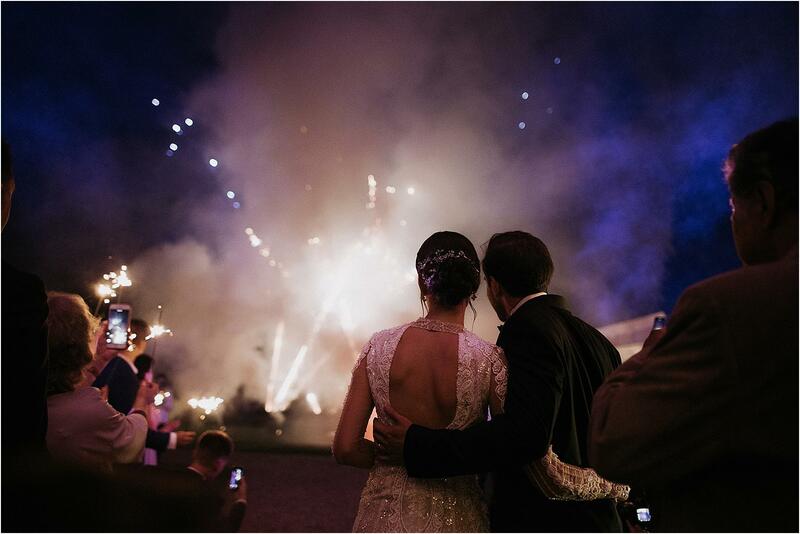 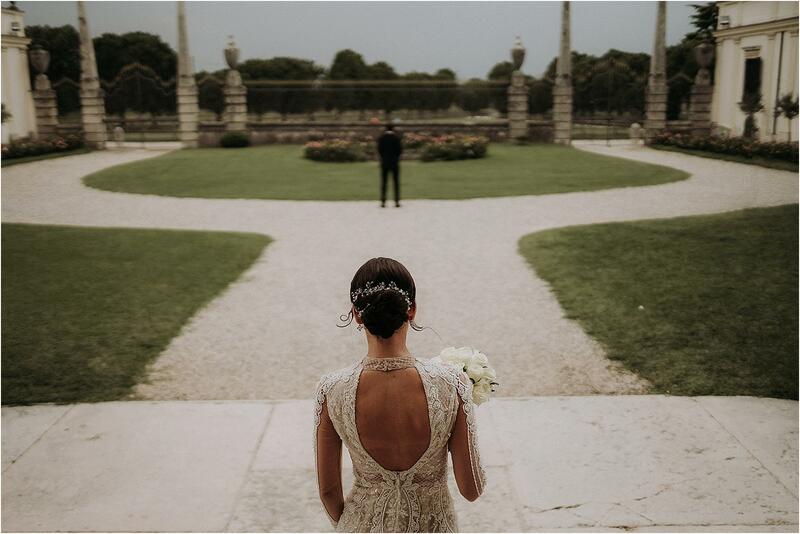 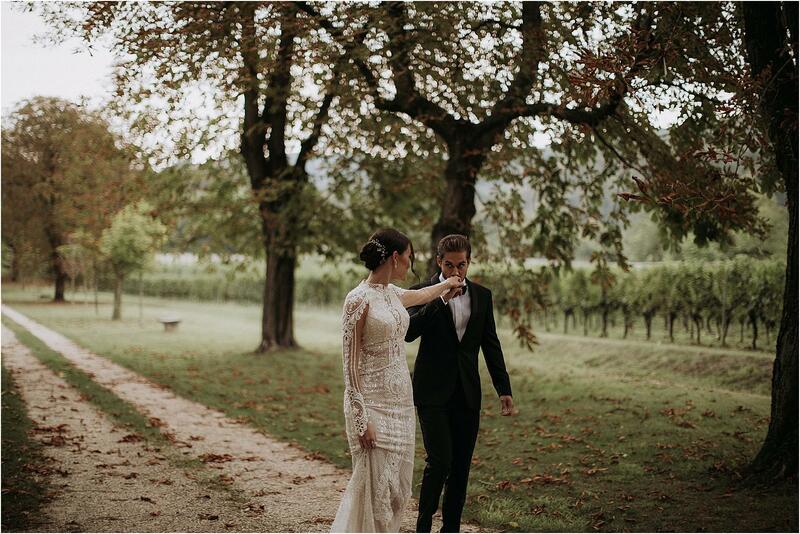 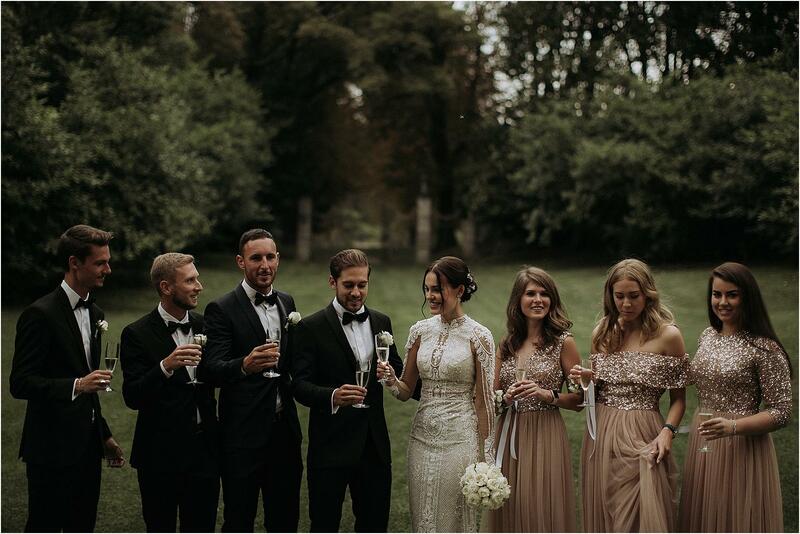 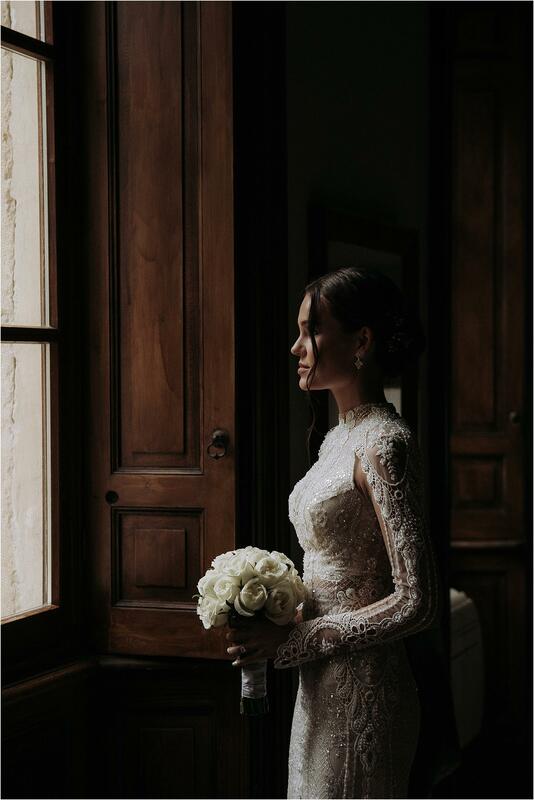 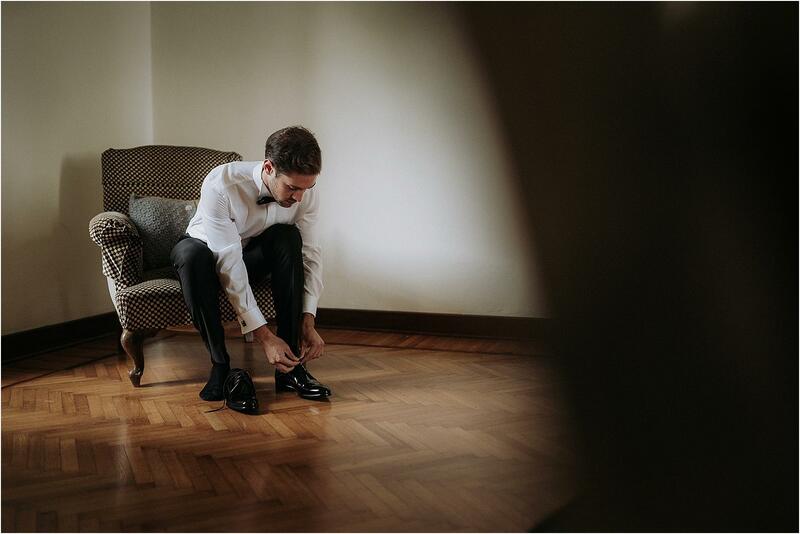 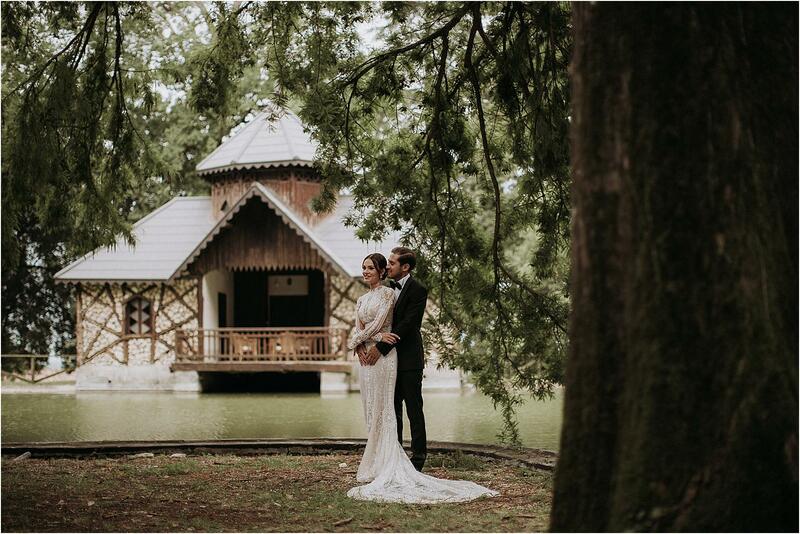 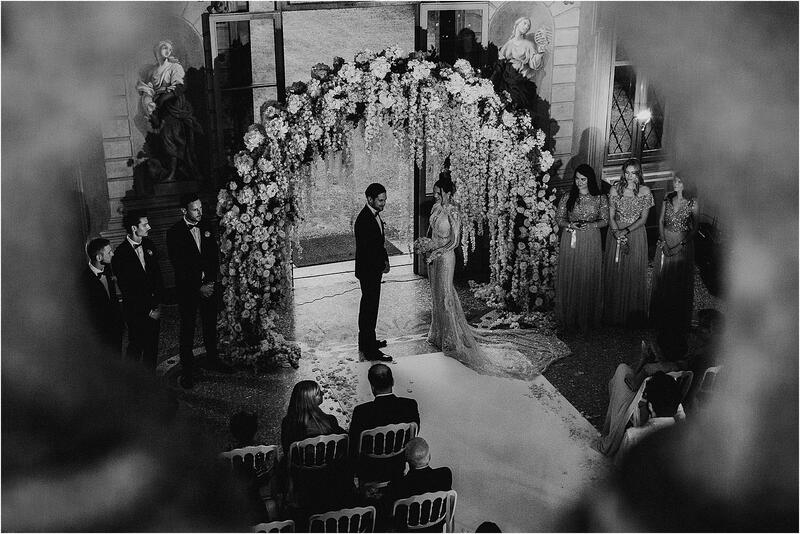 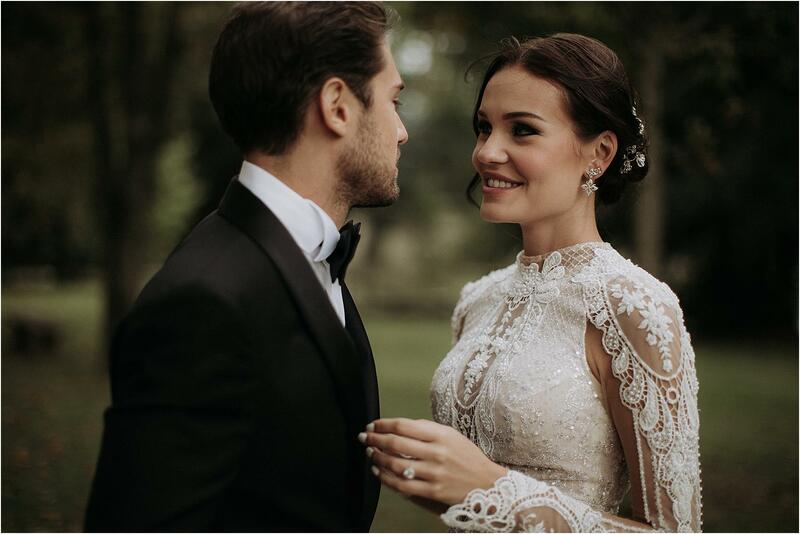 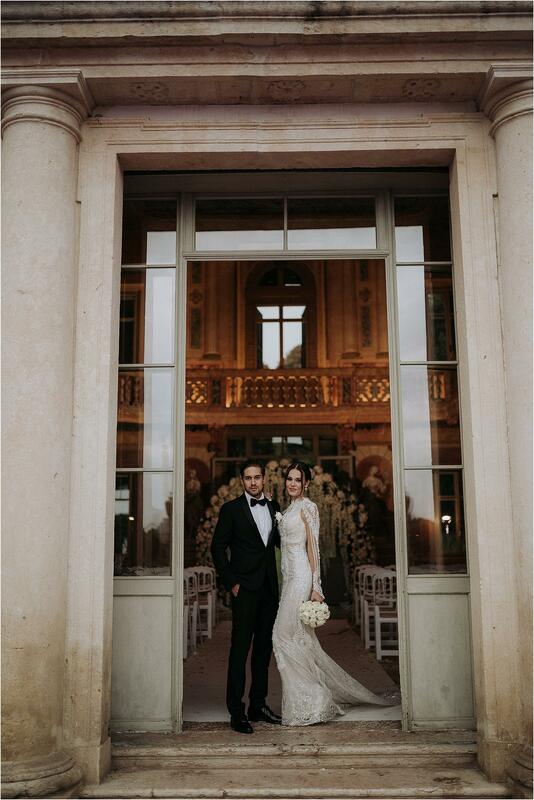 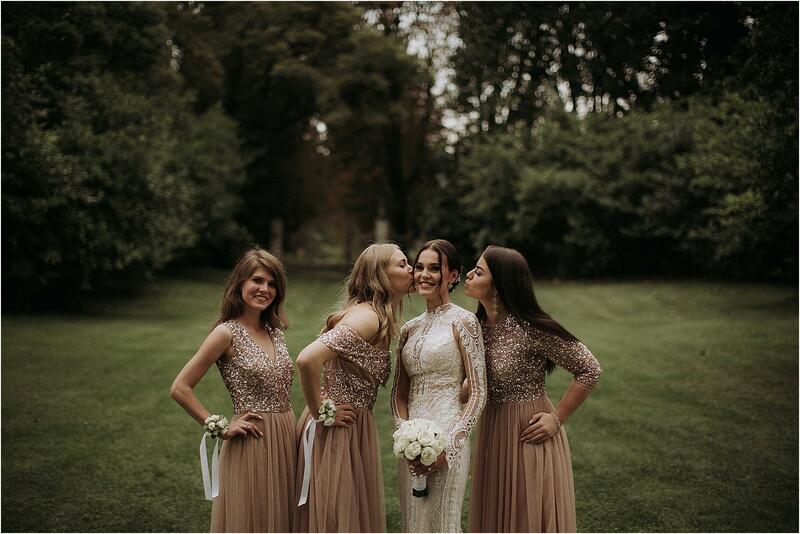 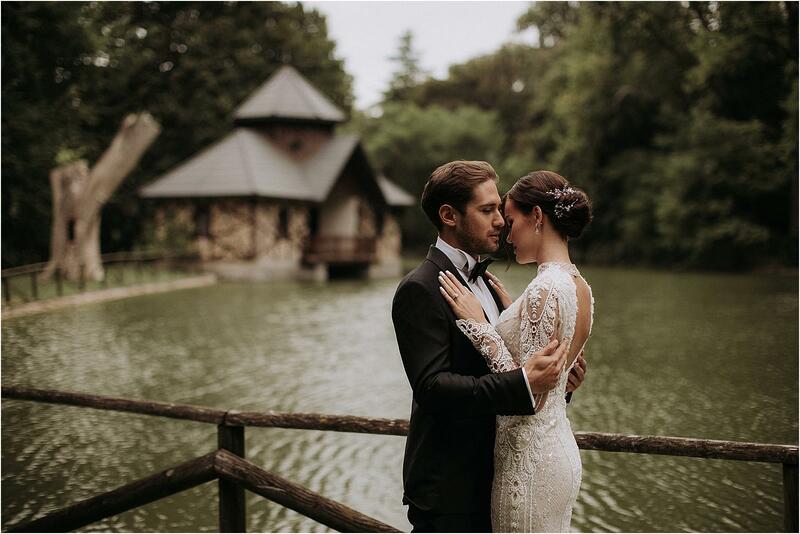 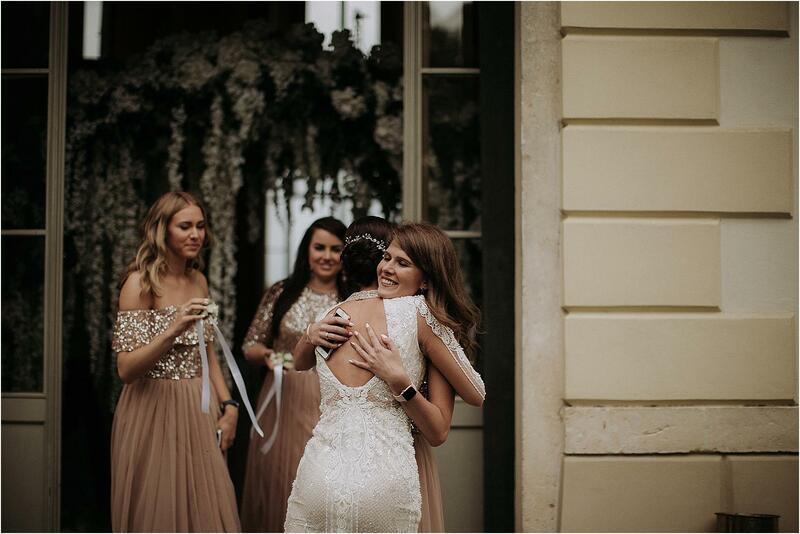 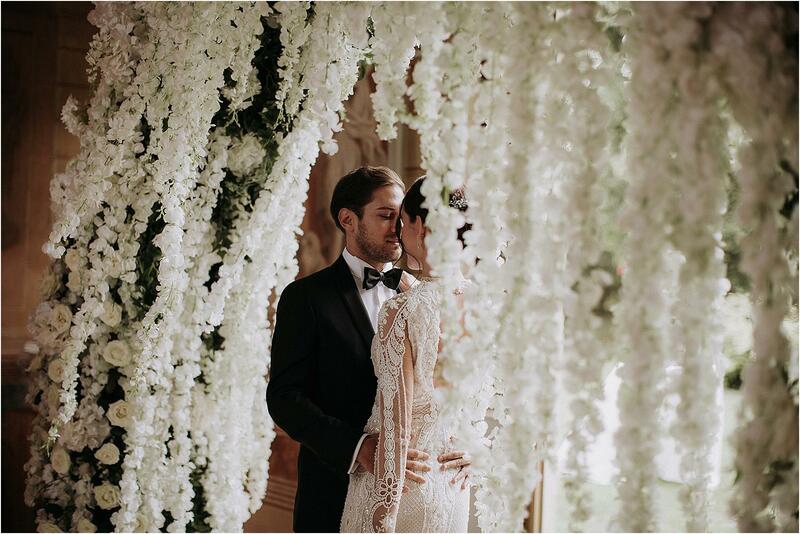 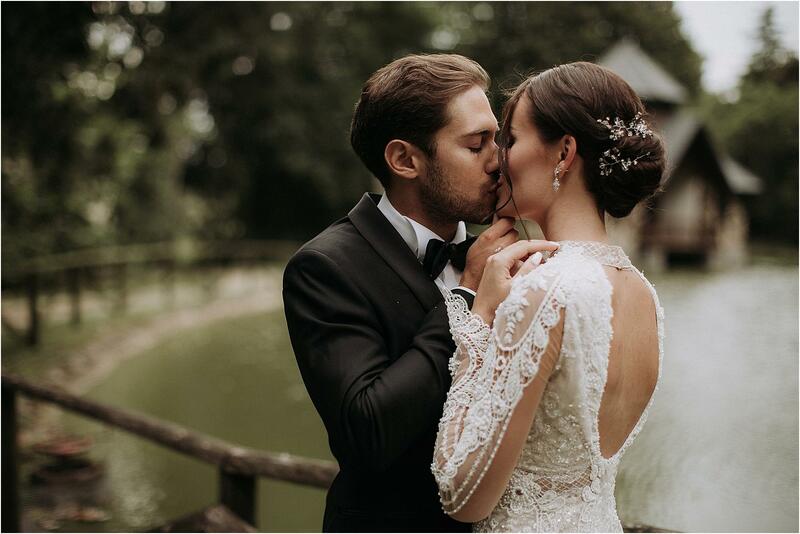 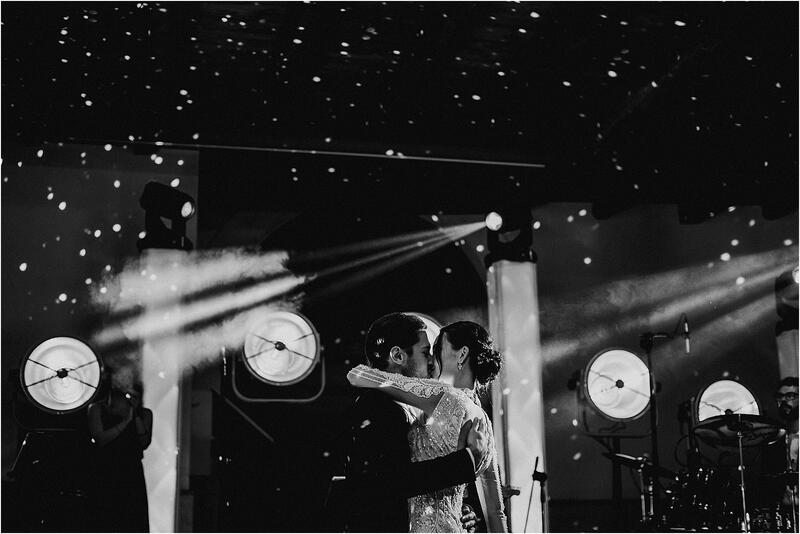 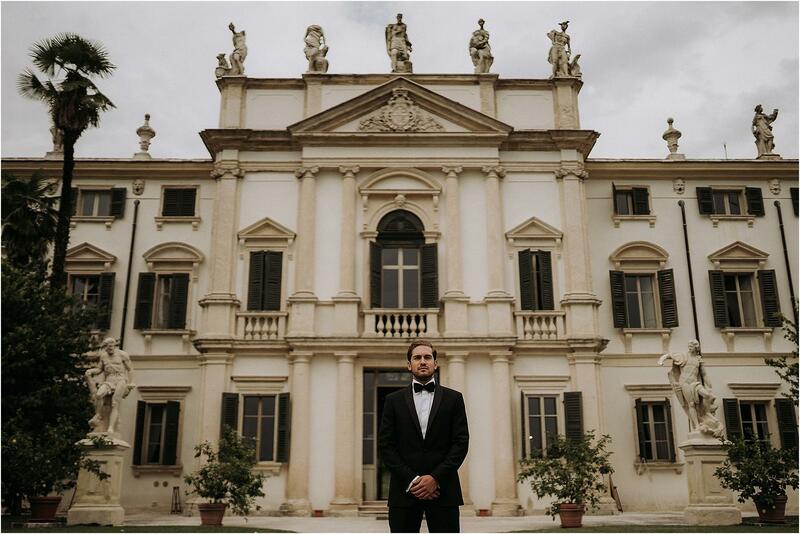 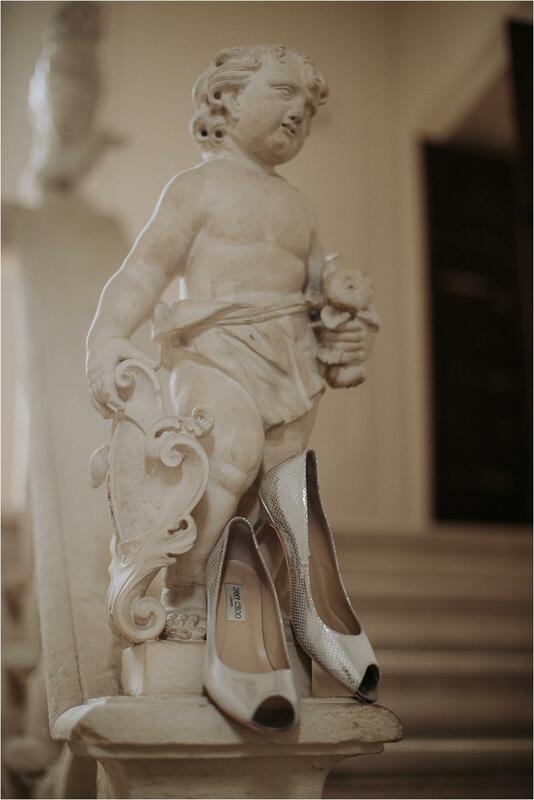 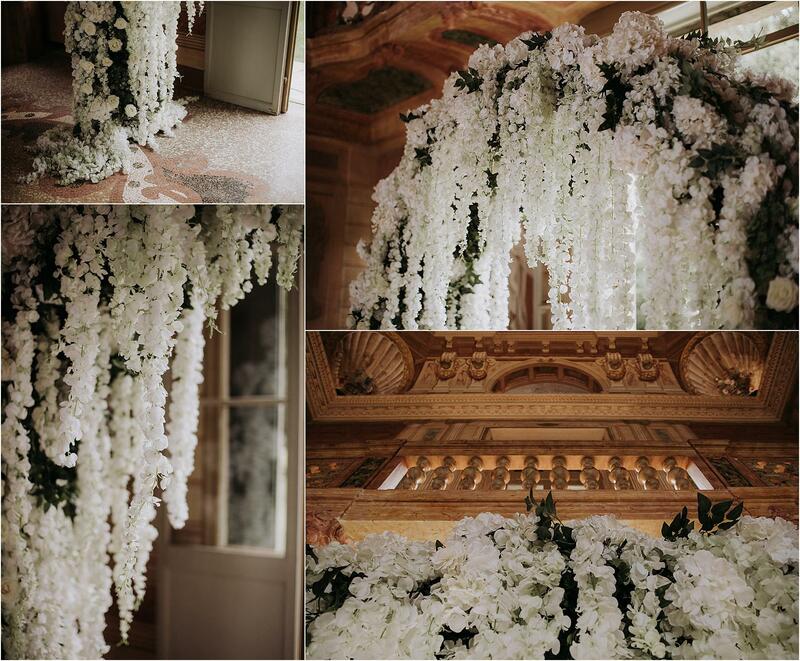 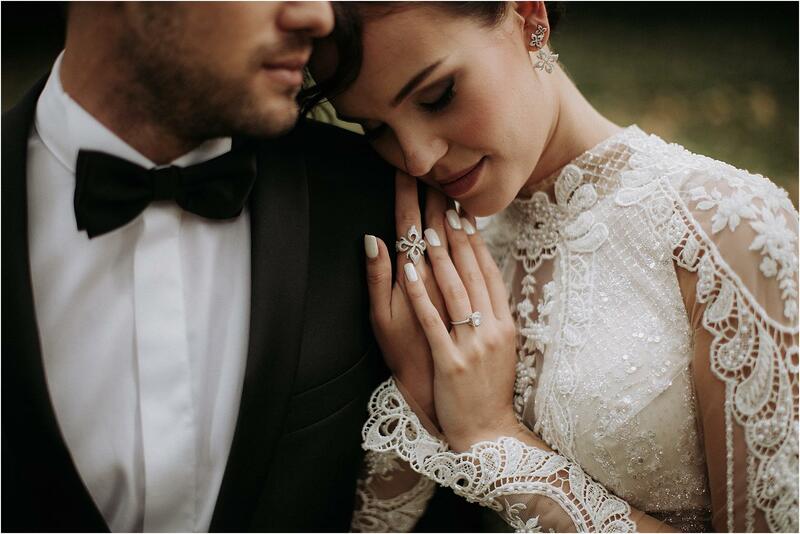 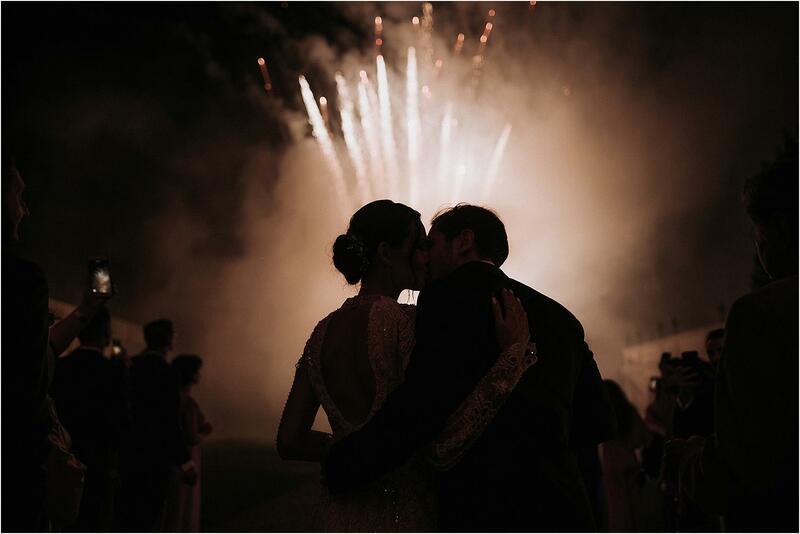 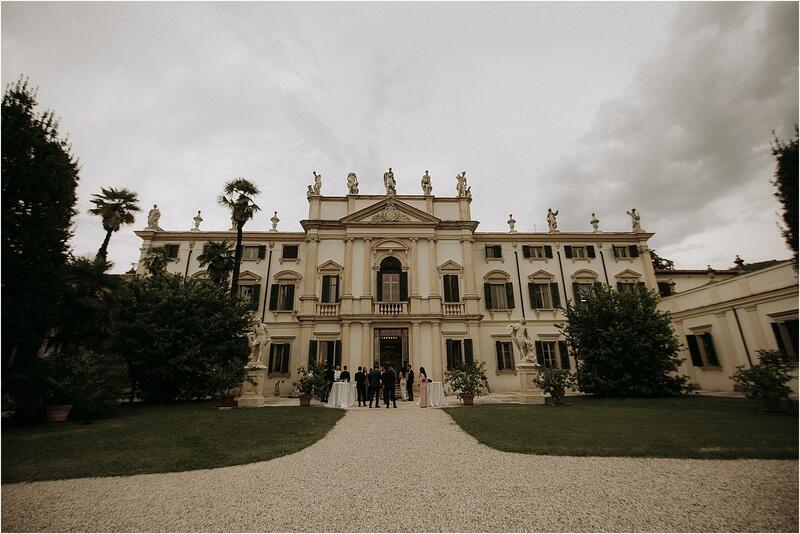 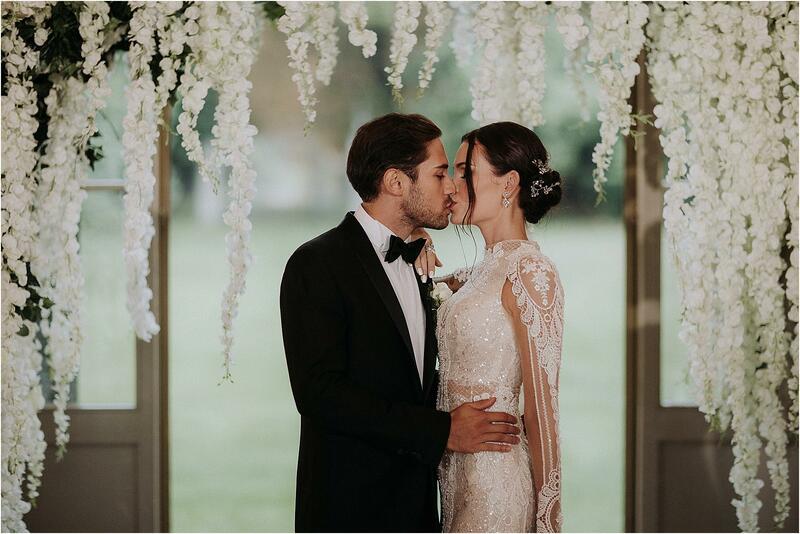 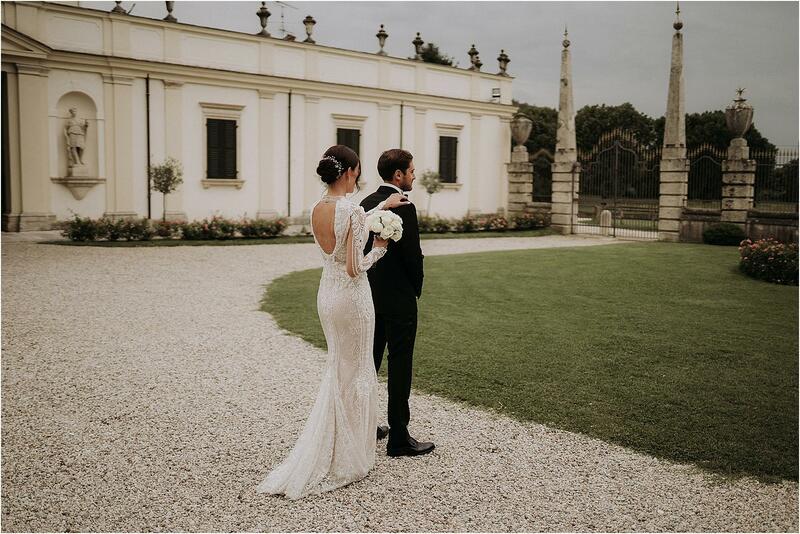 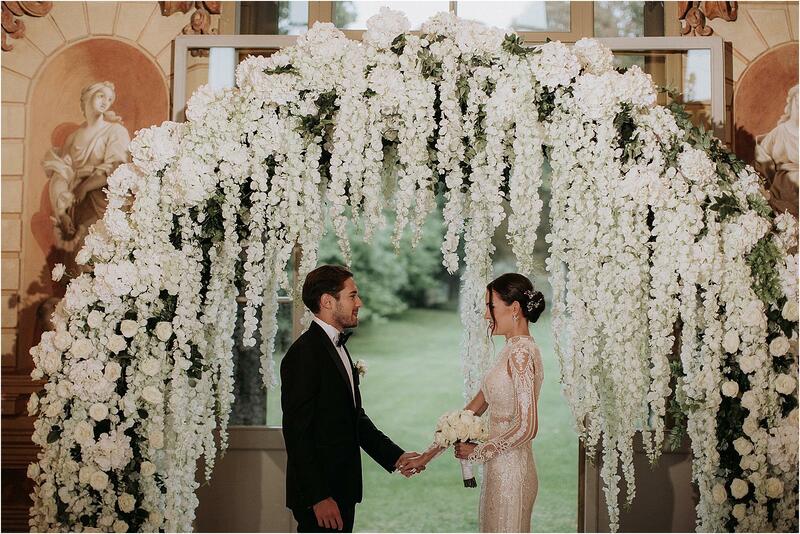 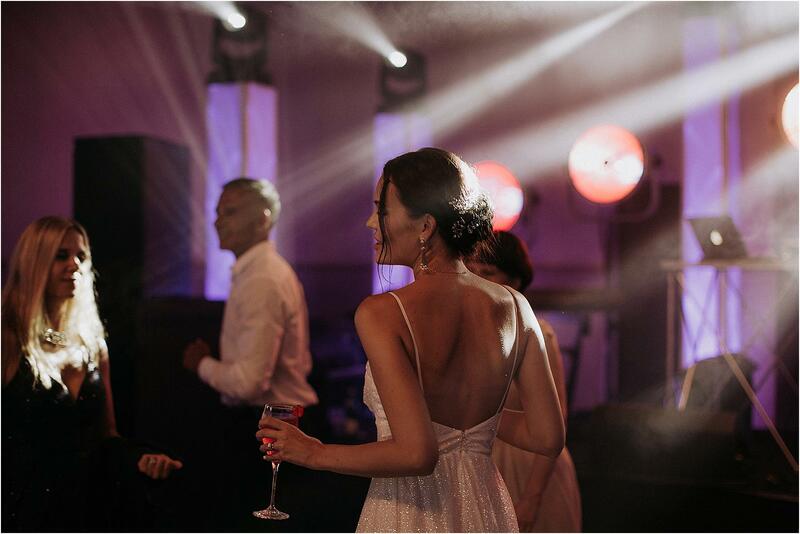 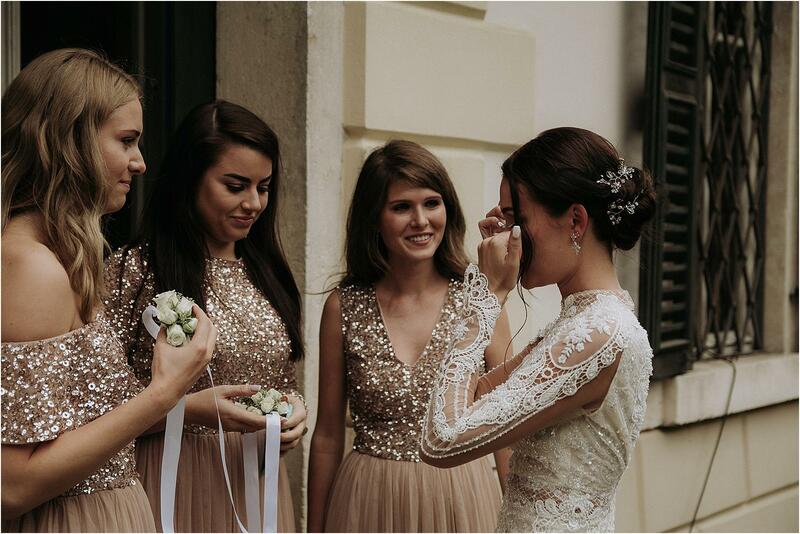 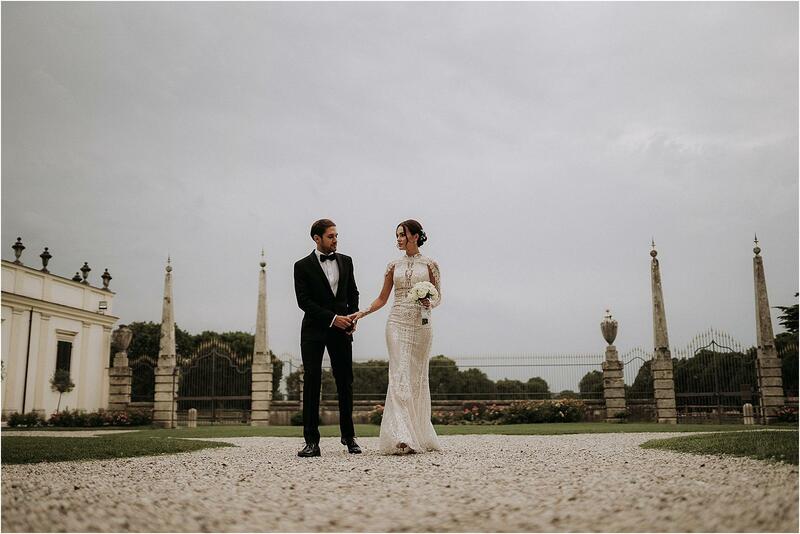 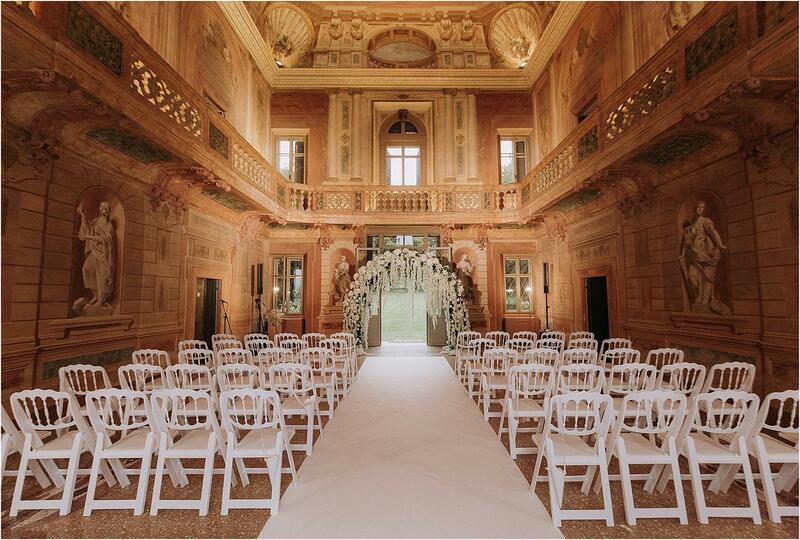 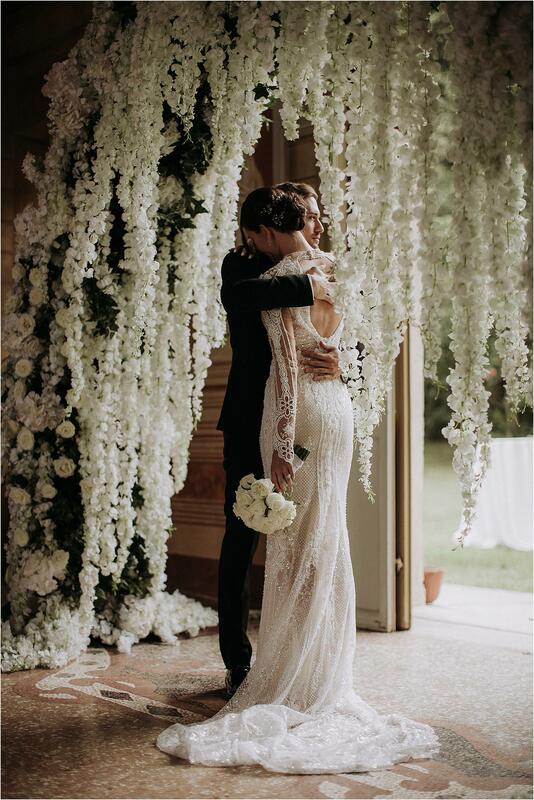 Among these, one of the most beautiful is undoubtedly Villa Mosconi Bertani, the ancient residence that hosted the international wedding of Stacy and Alfredo. 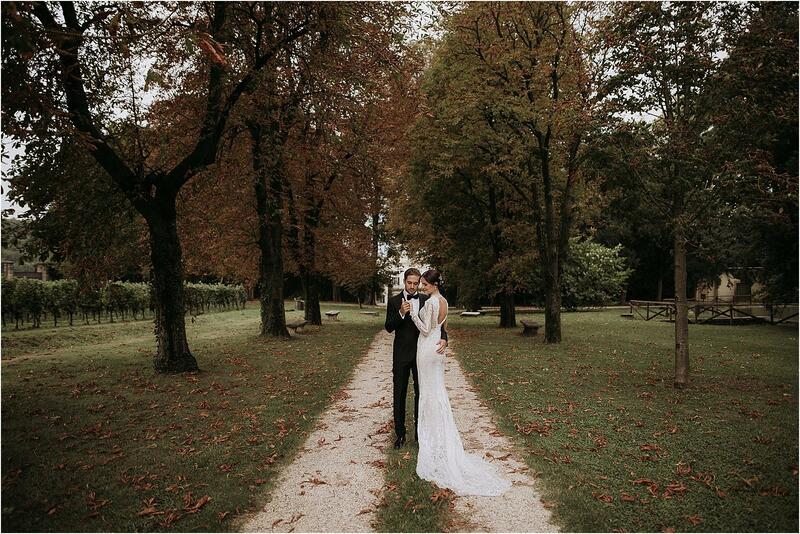 Although it was full summer, the weather and colors of that day seemed already an early autumn. 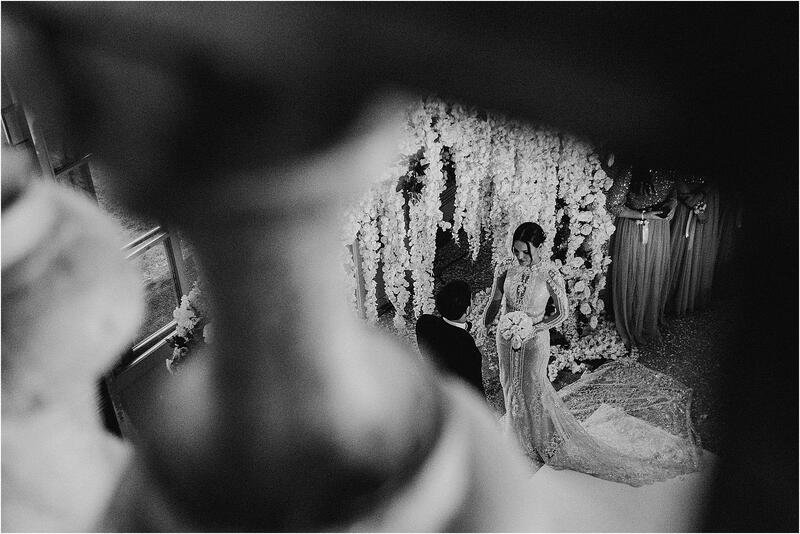 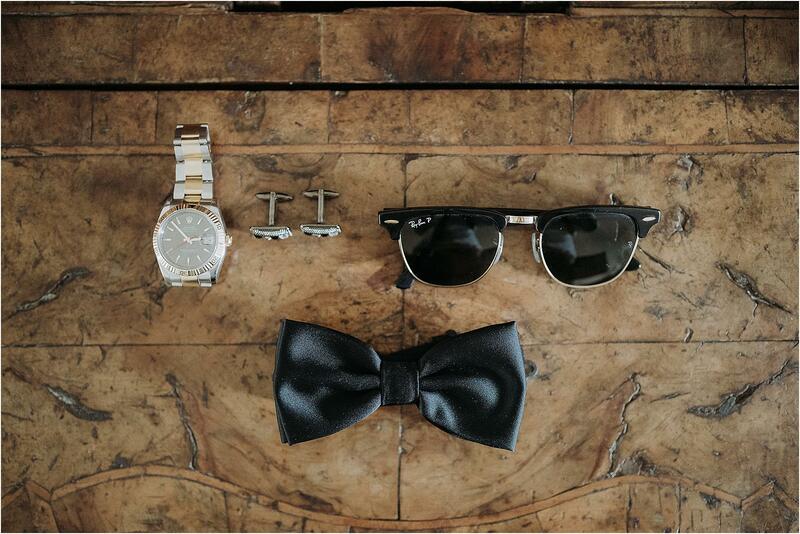 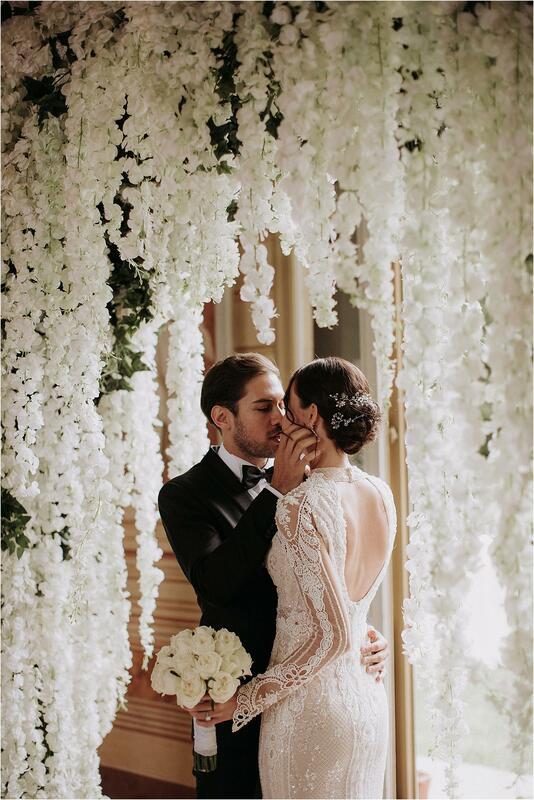 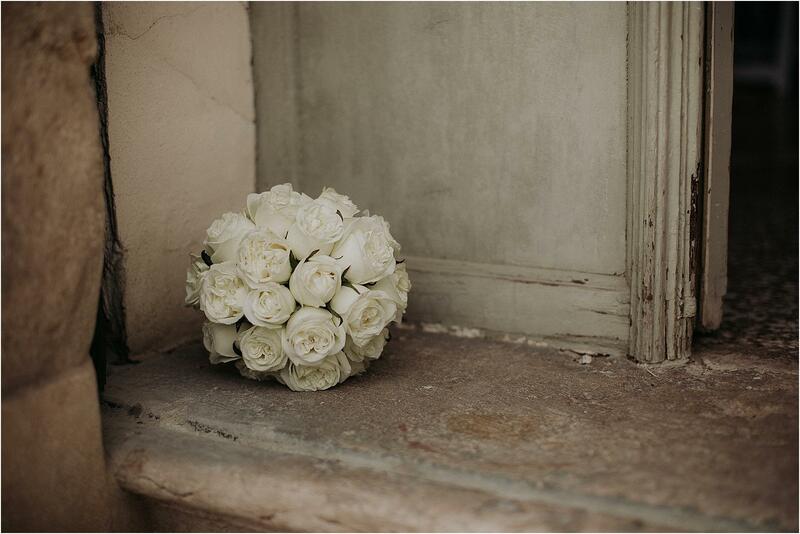 Needless to dwell on words on the beauty of our two spouses: the images speak for themselves. 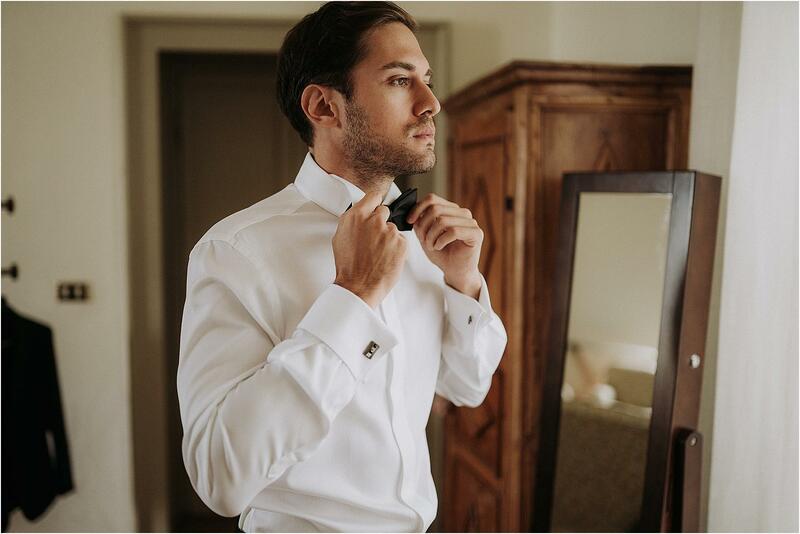 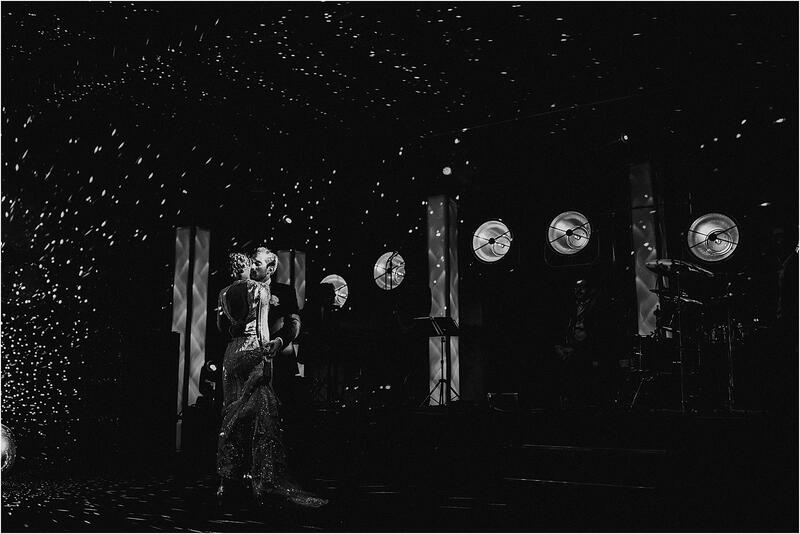 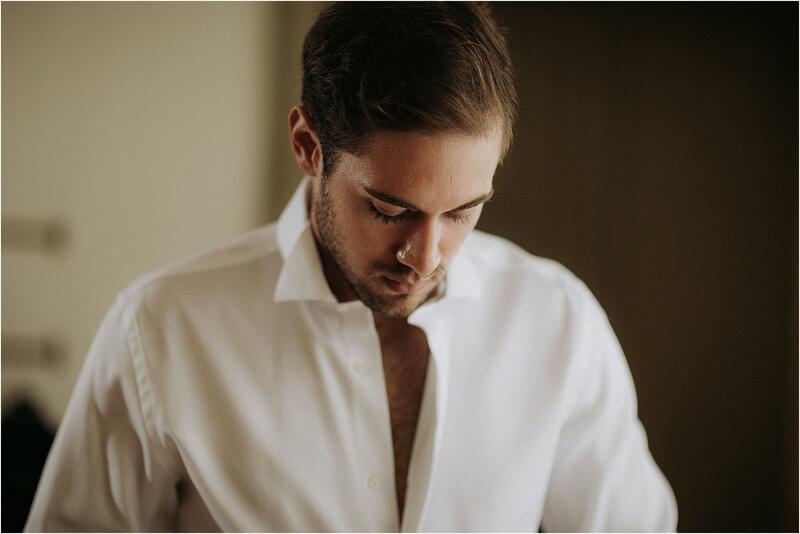 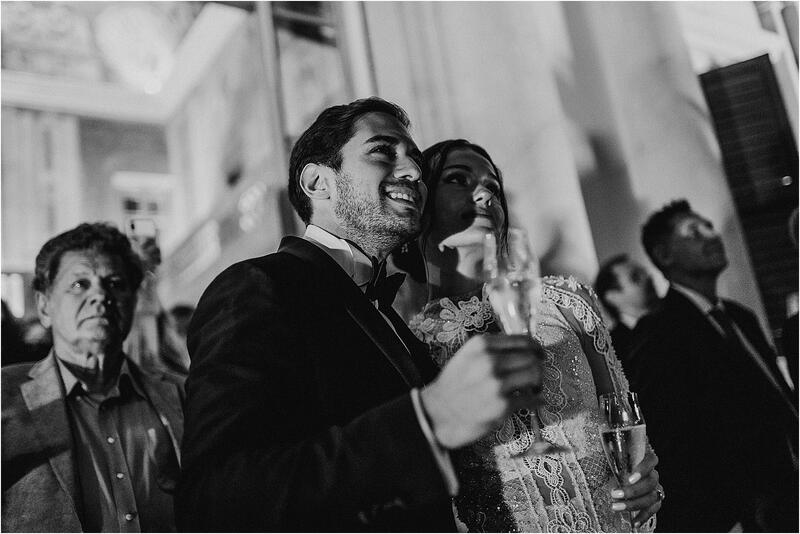 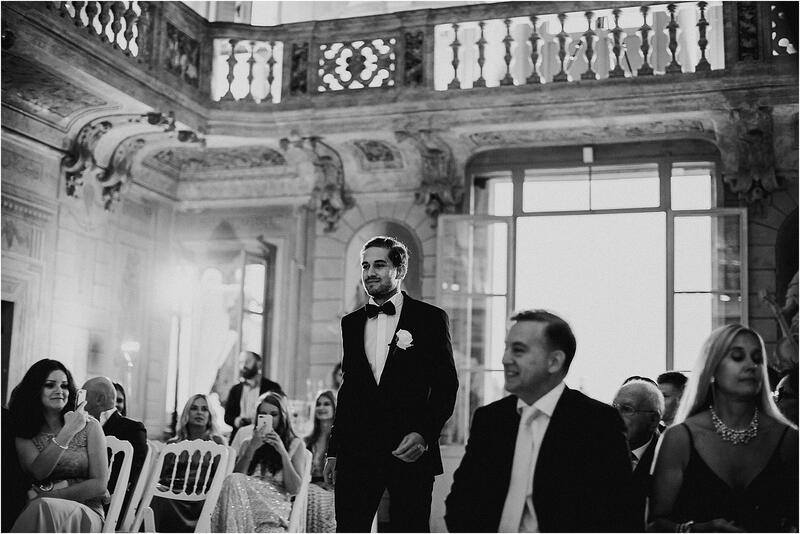 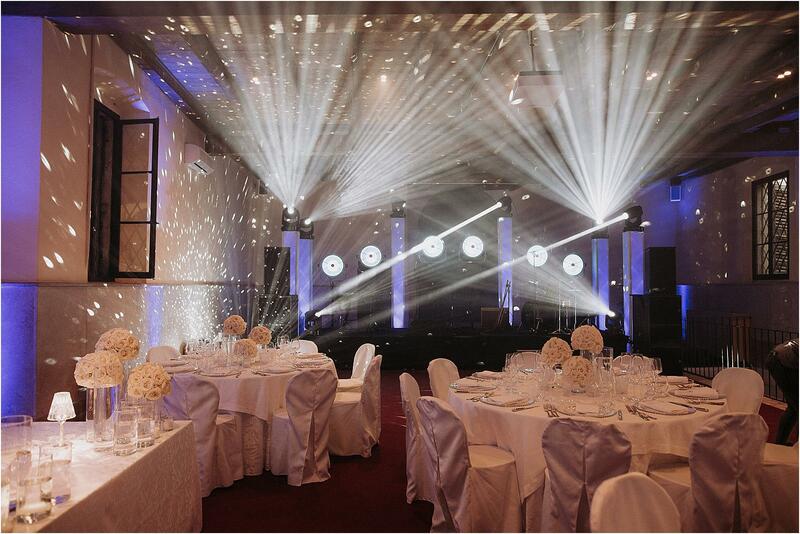 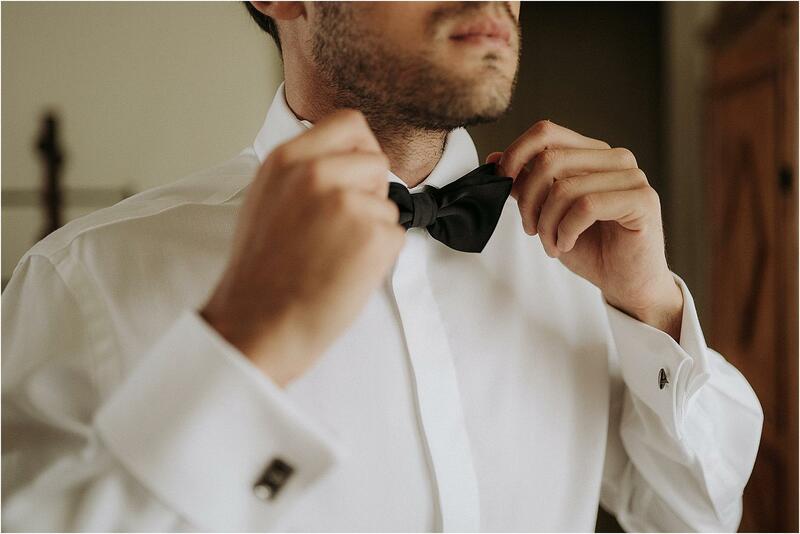 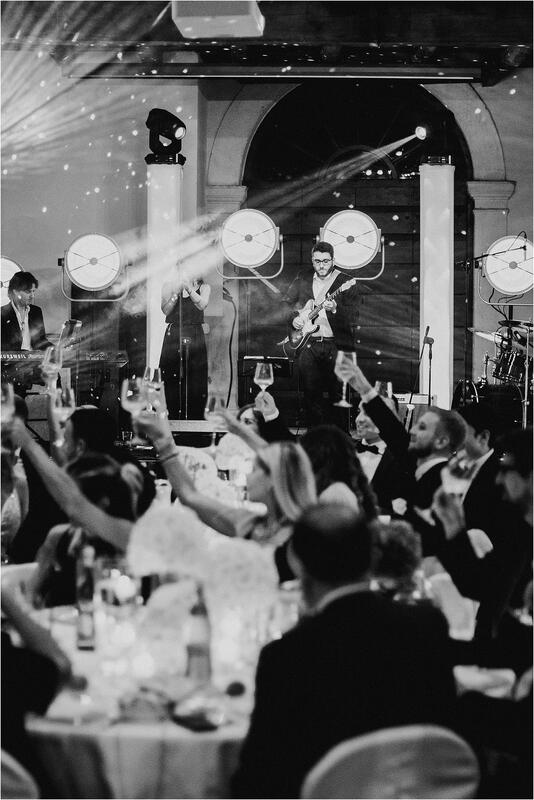 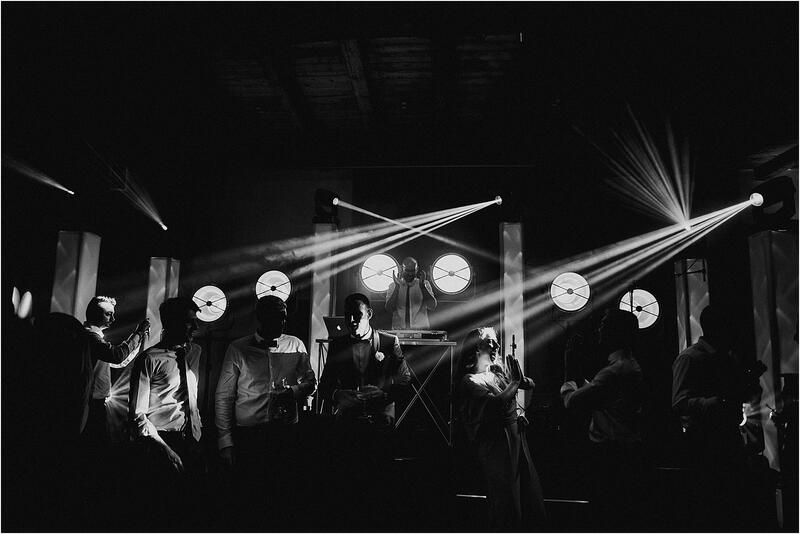 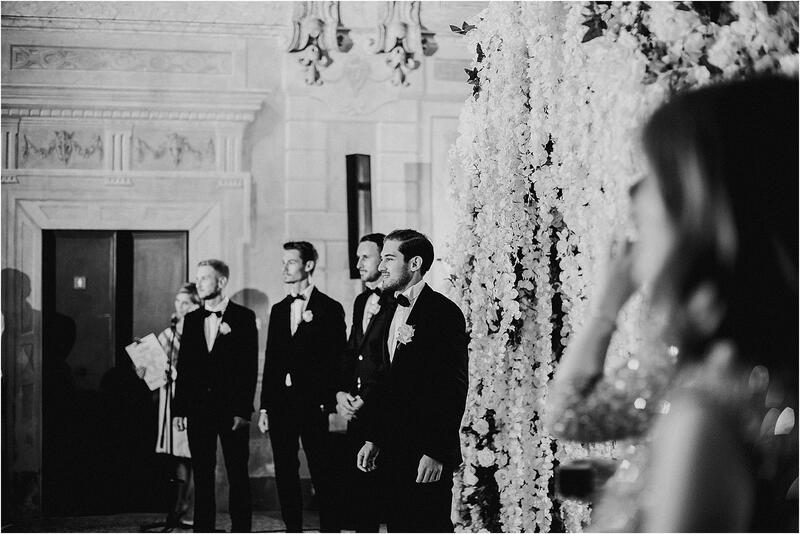 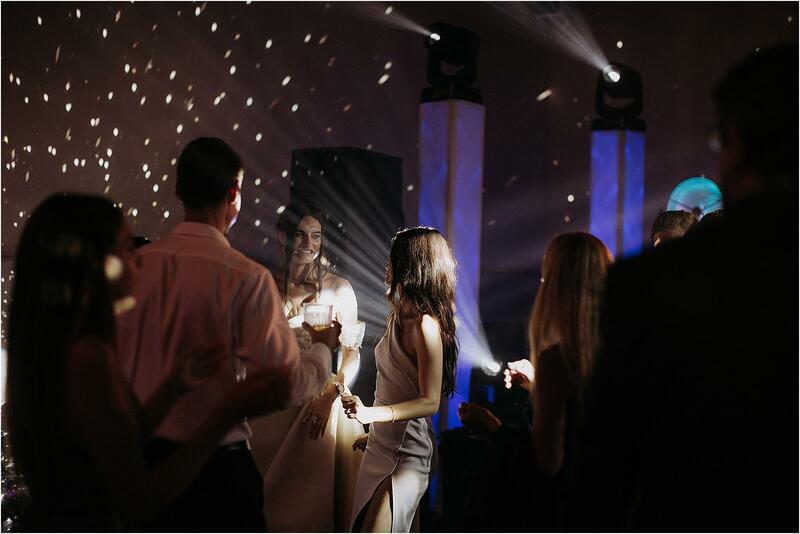 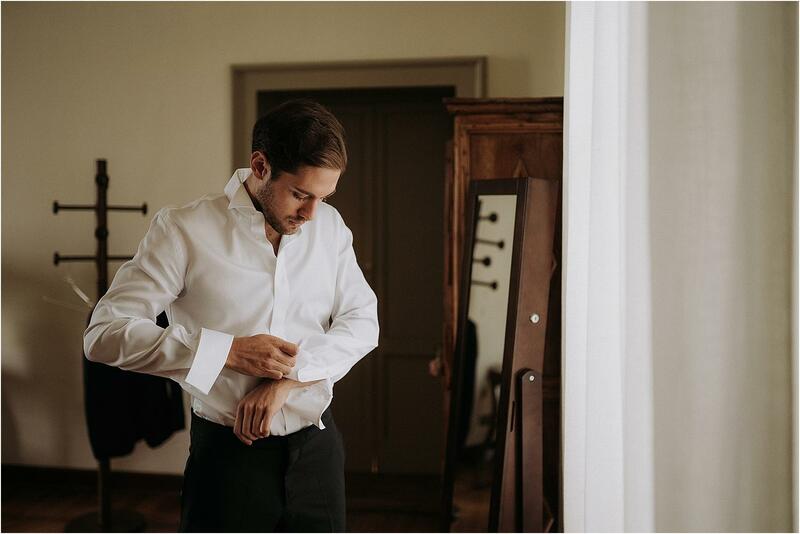 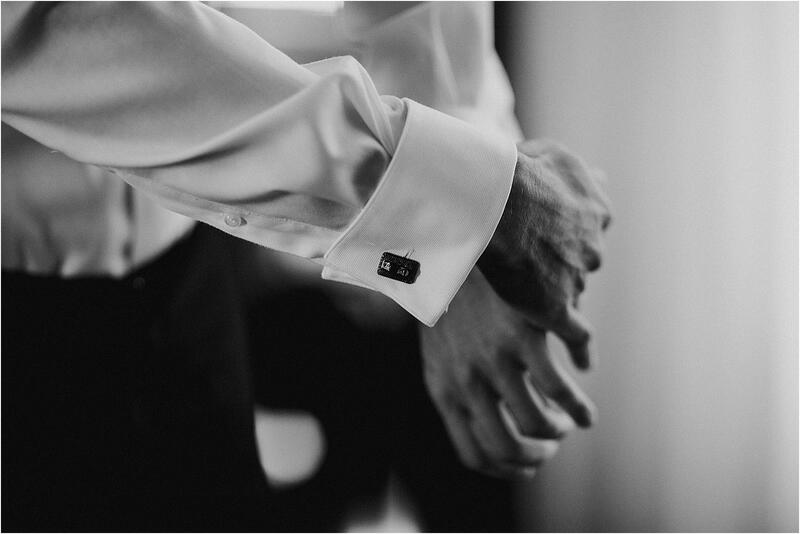 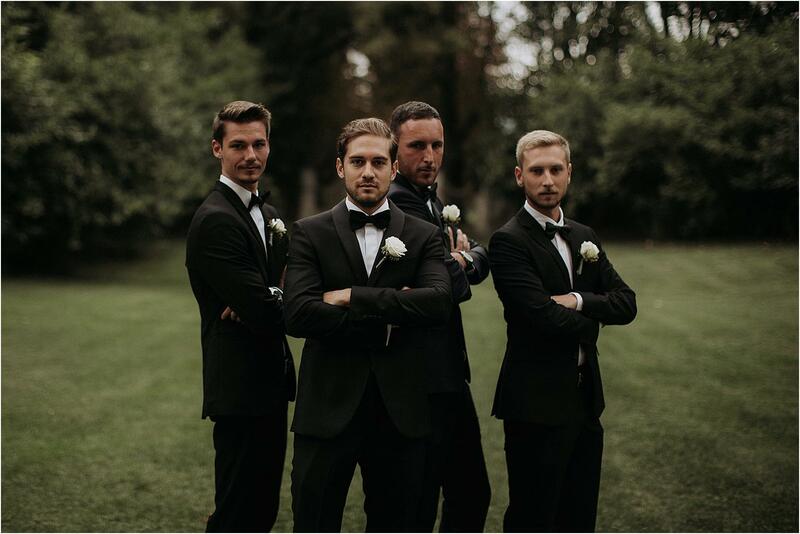 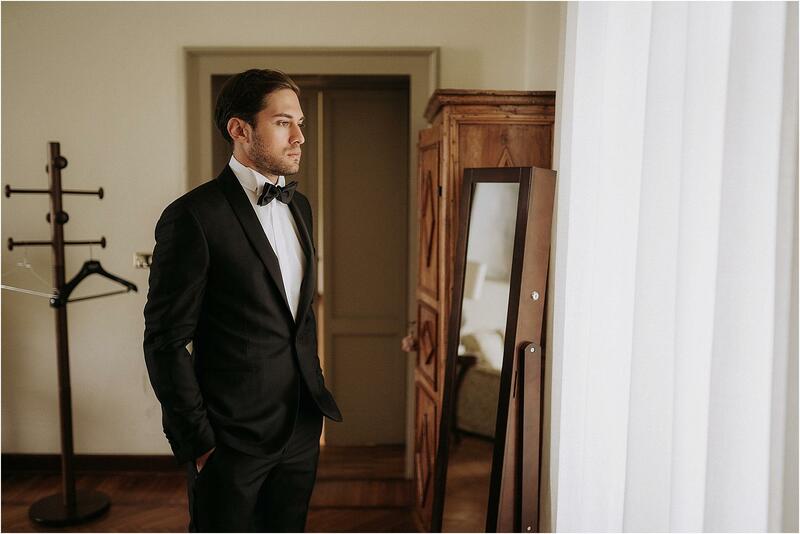 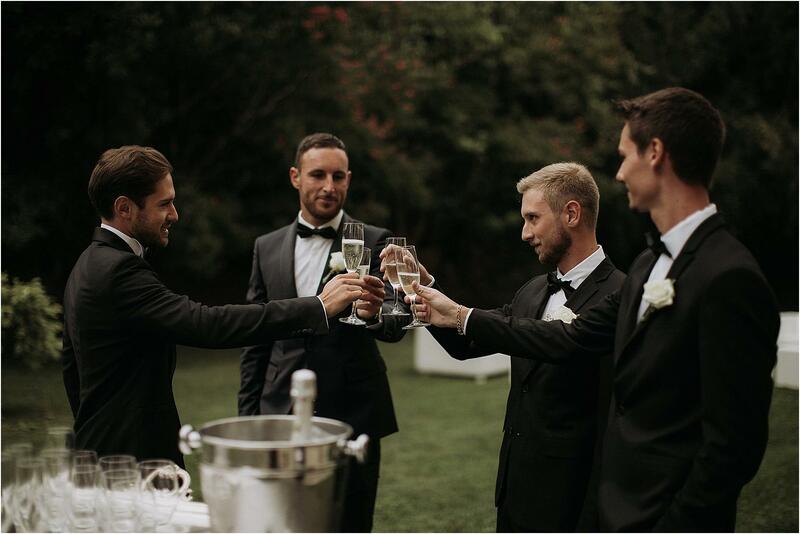 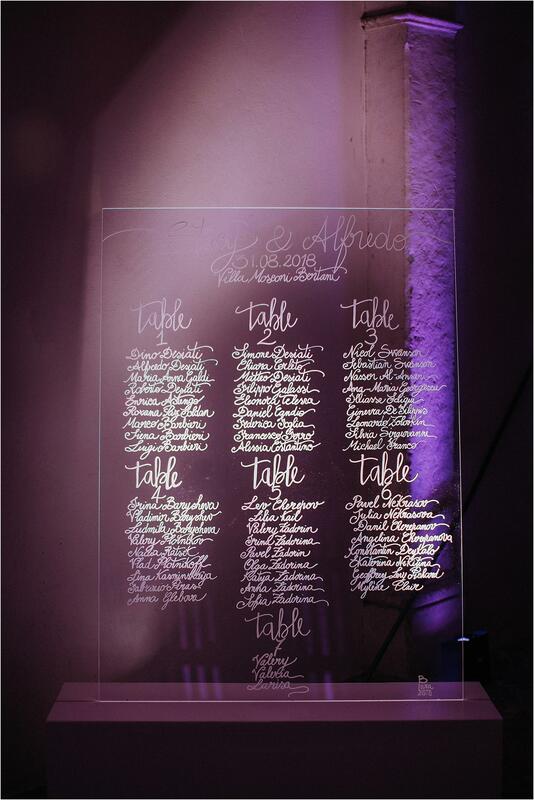 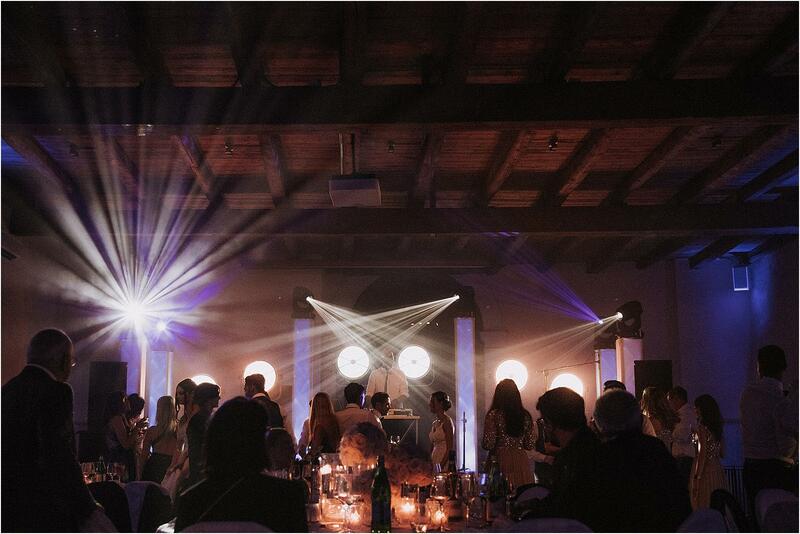 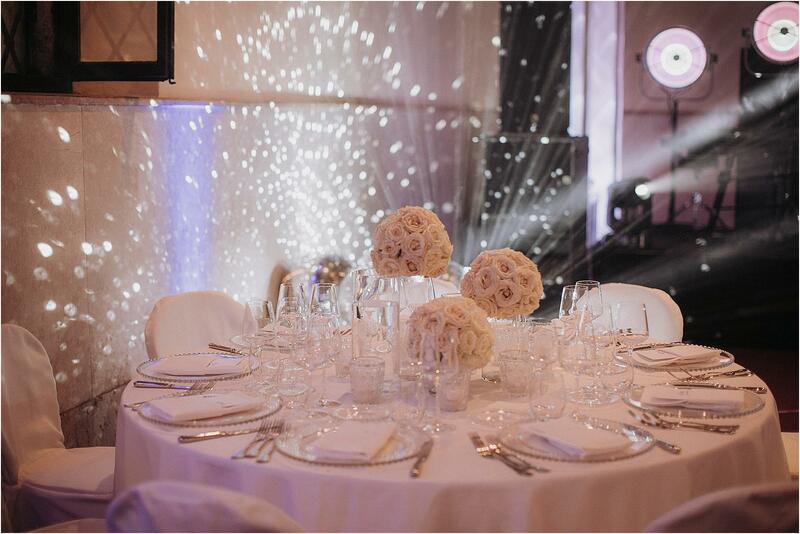 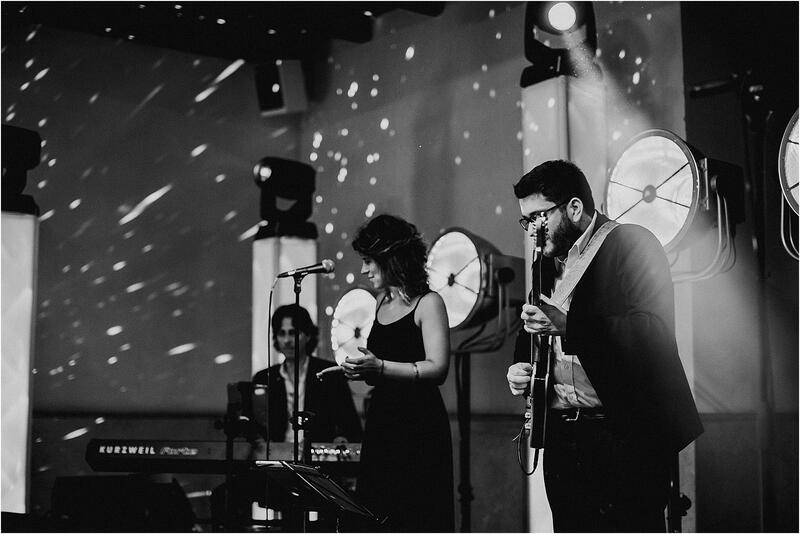 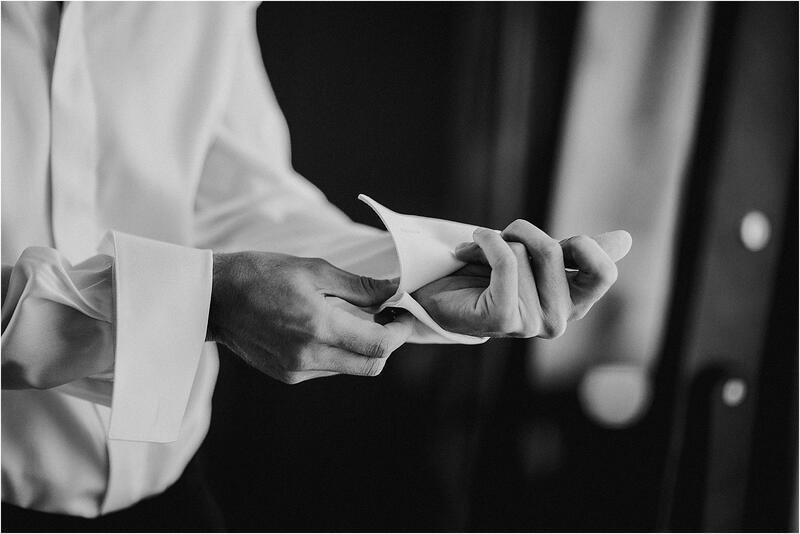 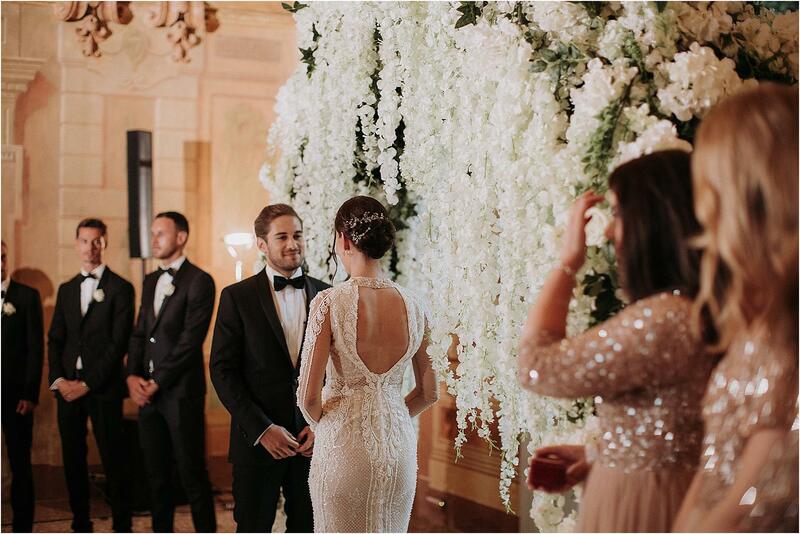 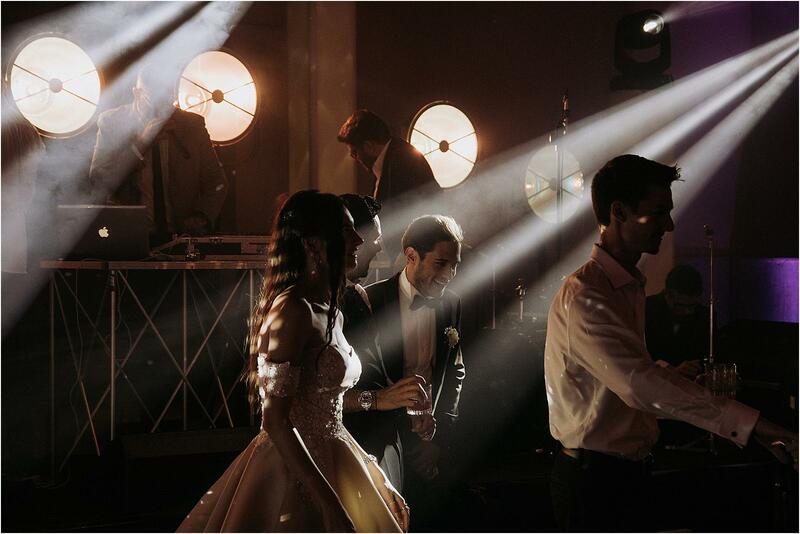 Two charming guys, very much in love with each other and elegant, like the event they knew to organize with the help of Palazzo Eventi and a group of top suppliers. 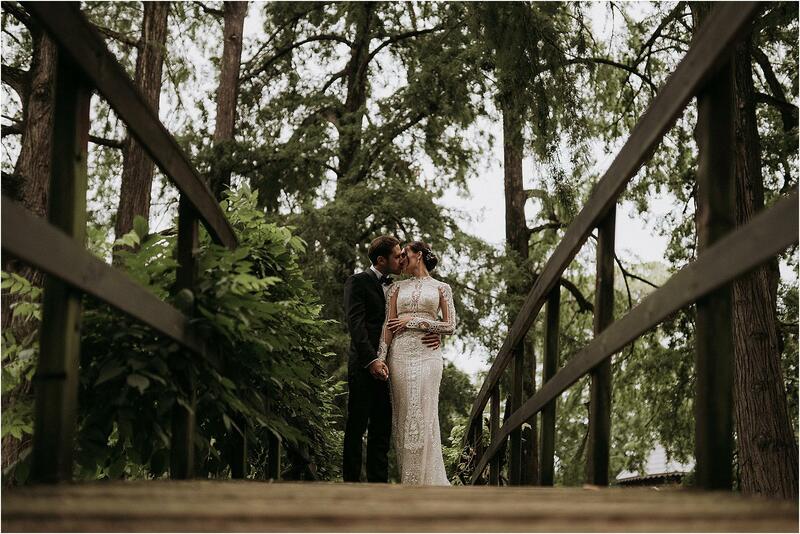 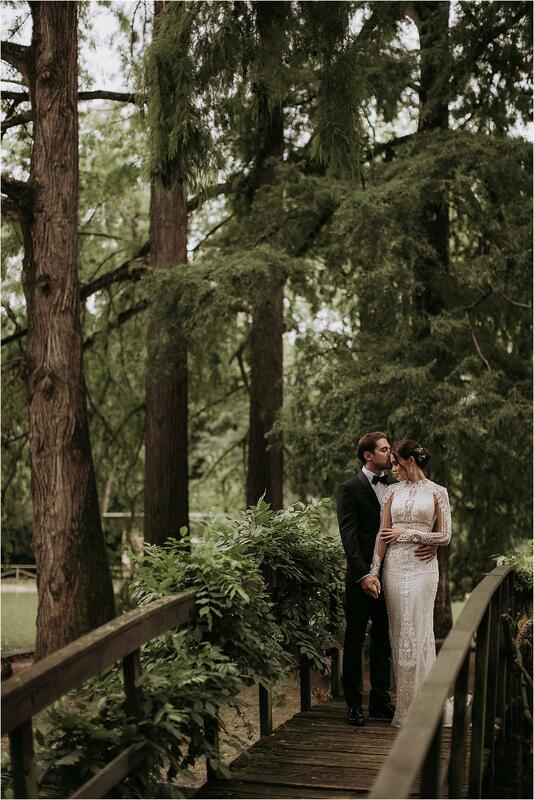 The rain, which fell at the time of the ceremony, has upset the plans a bit, but it has not ruined anything of the magic that has been created around this wonderful couple.